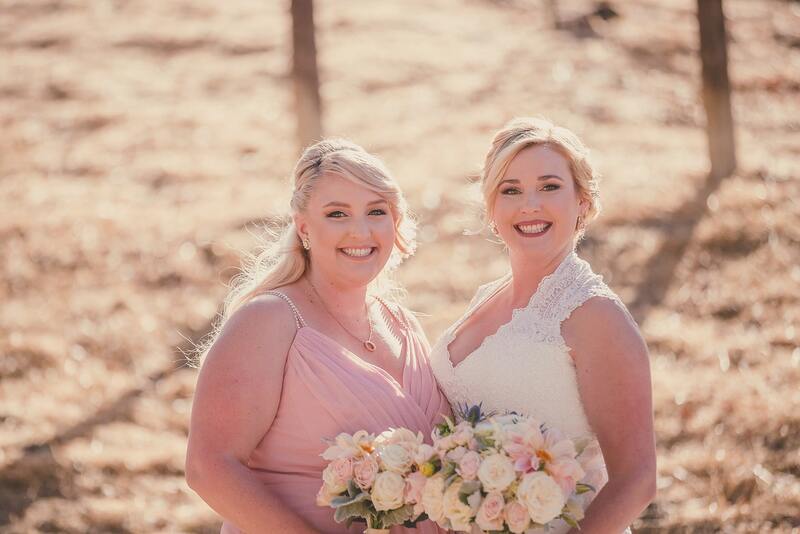 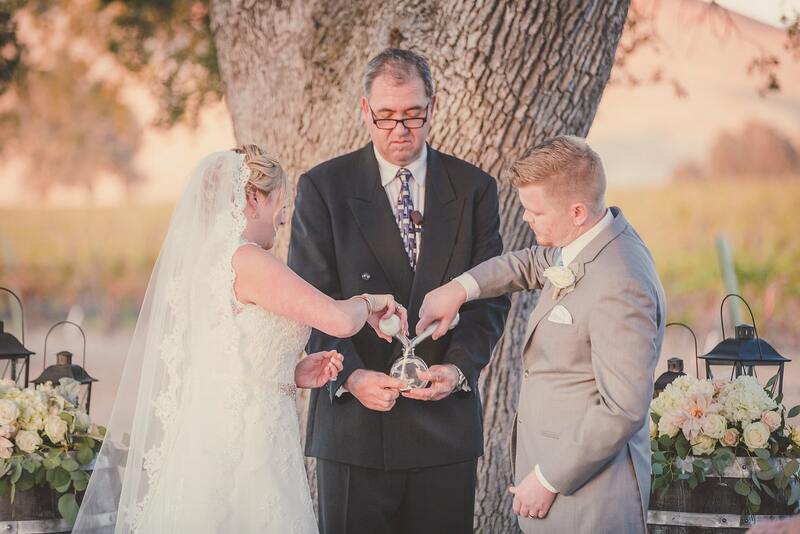 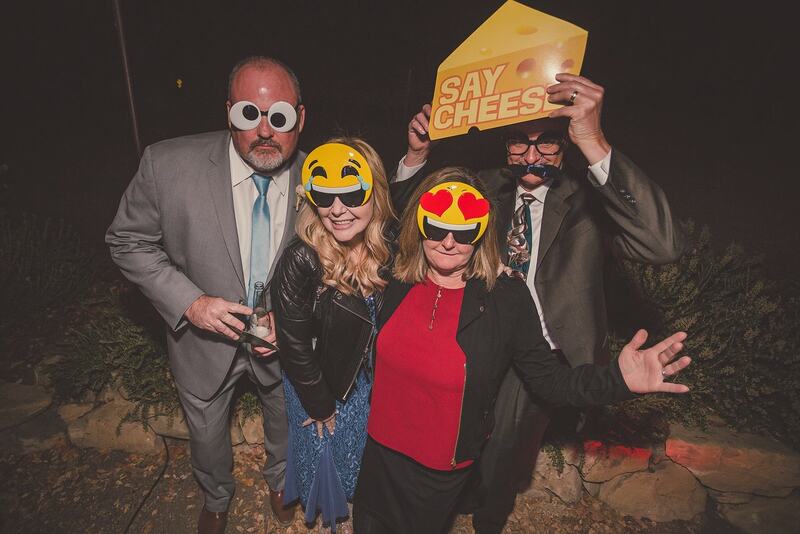 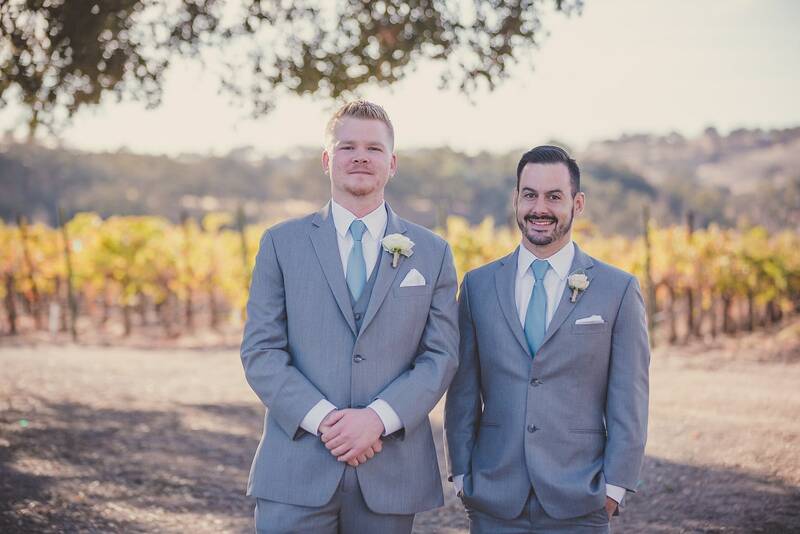 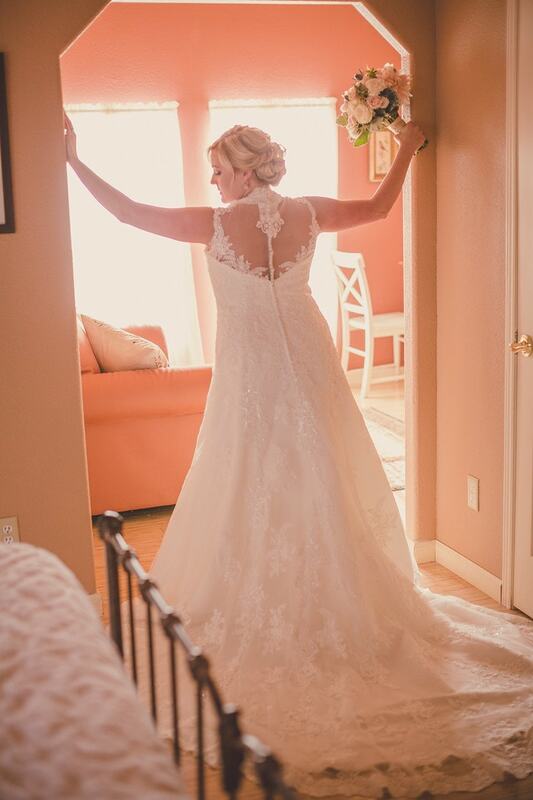 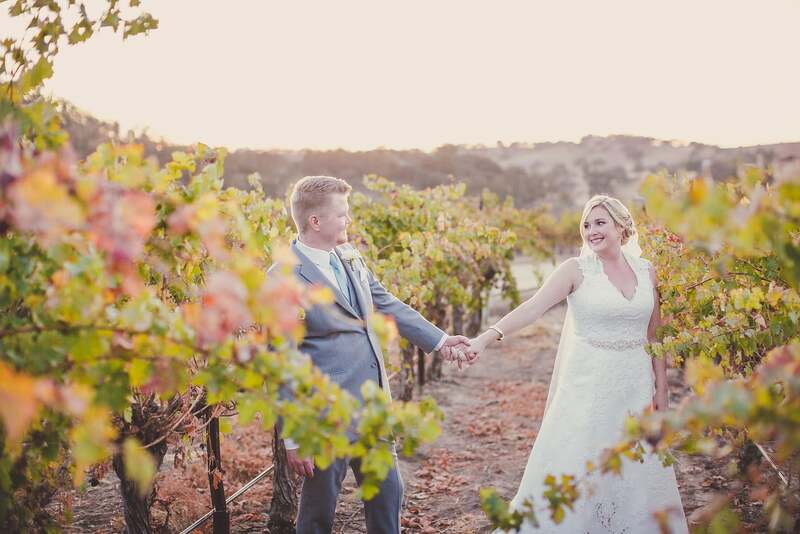 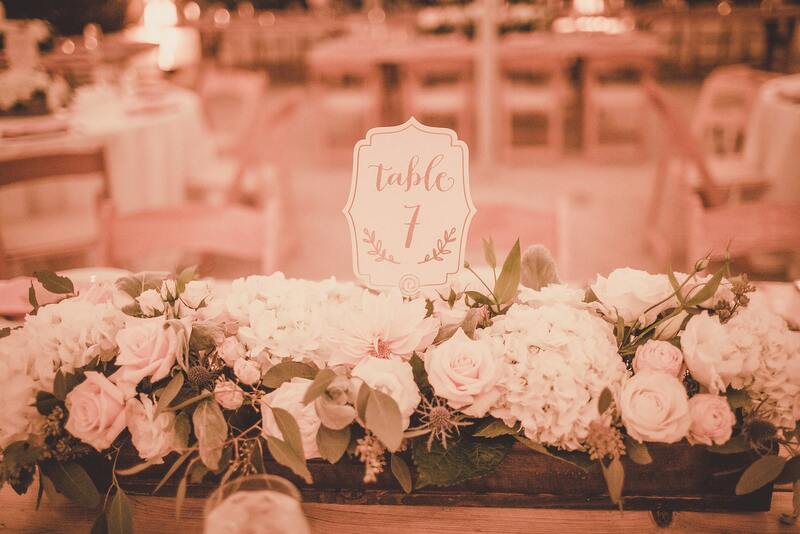 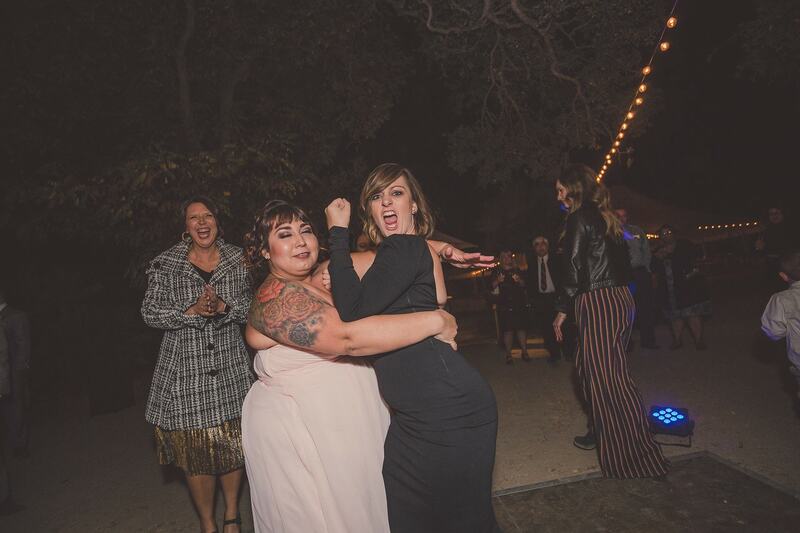 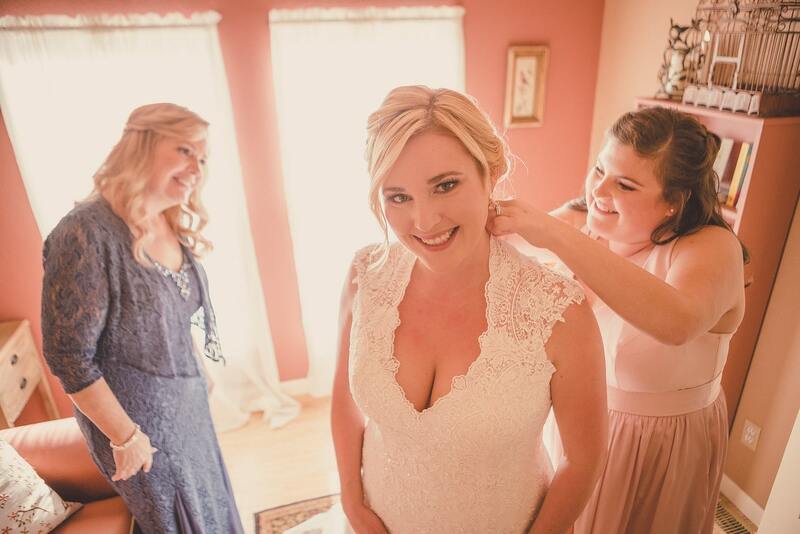 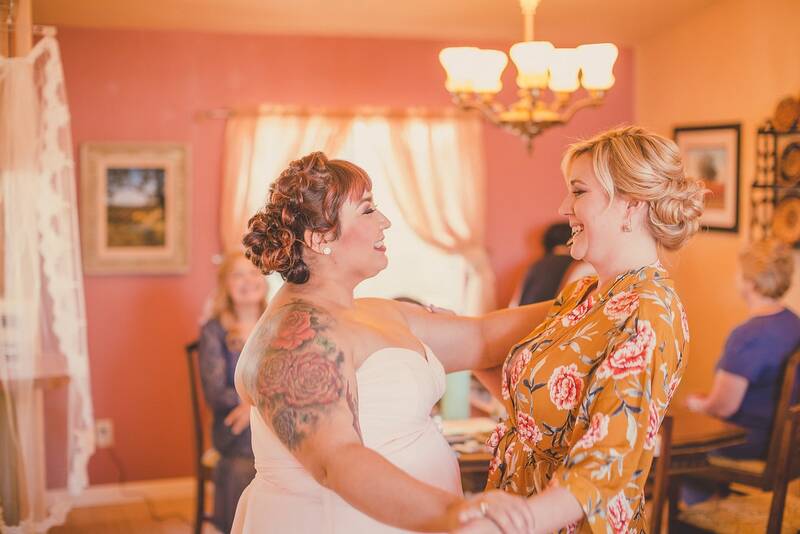 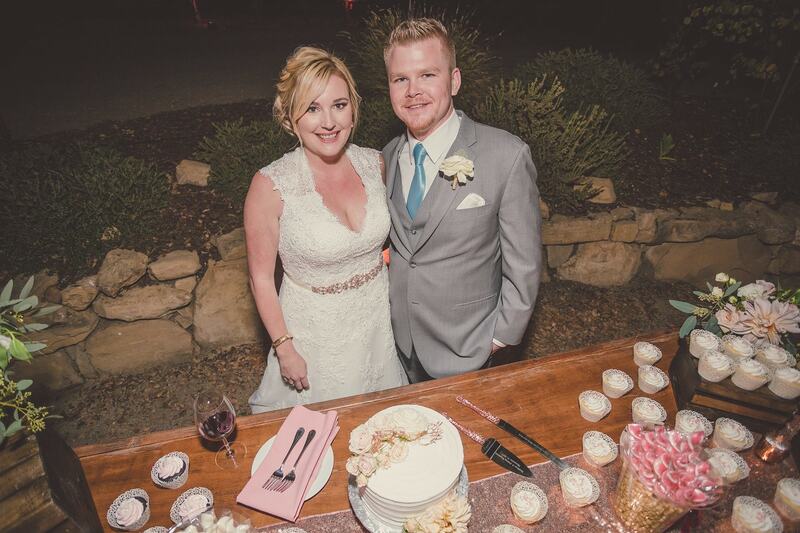 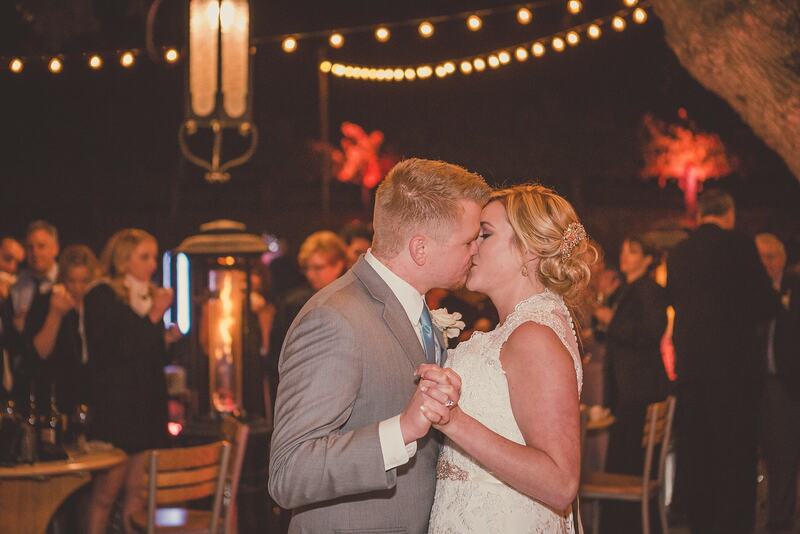 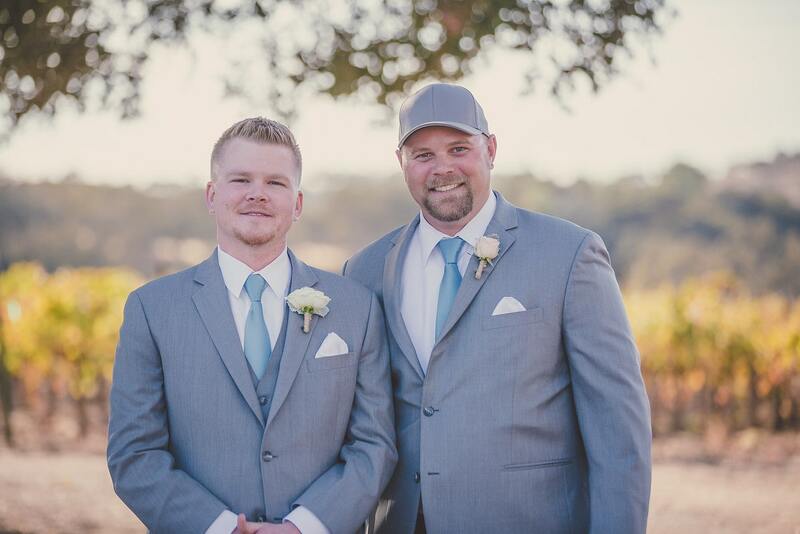 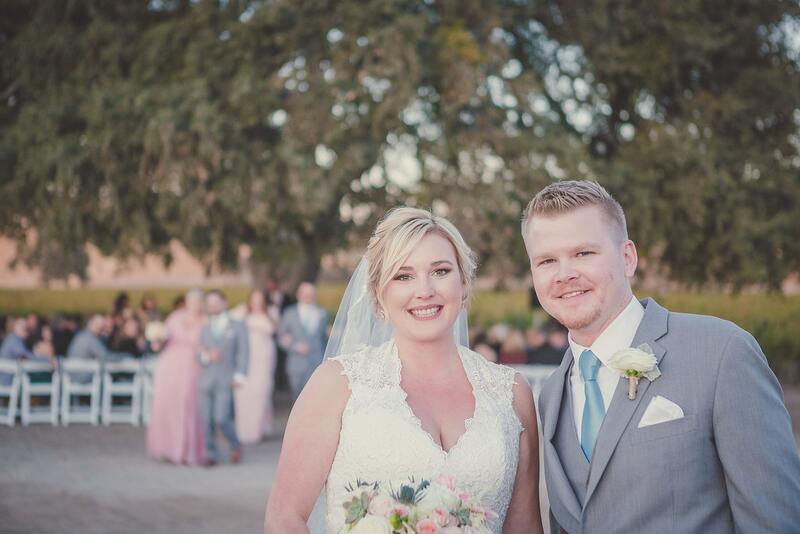 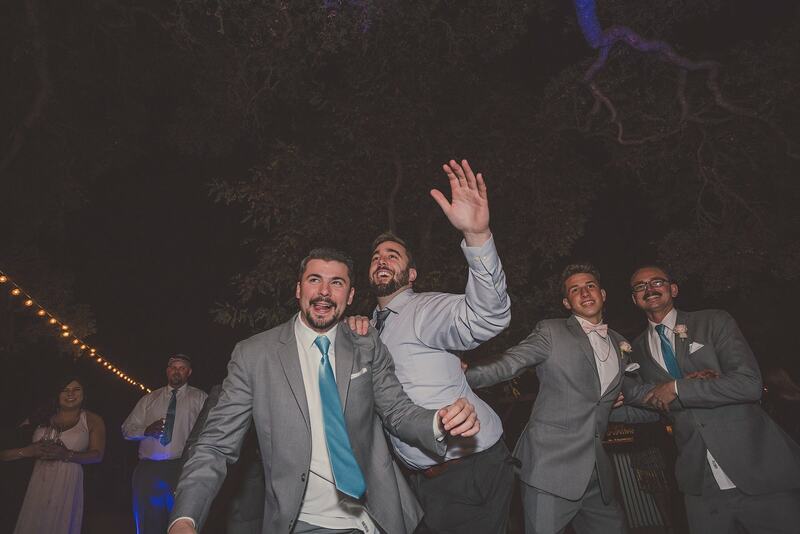 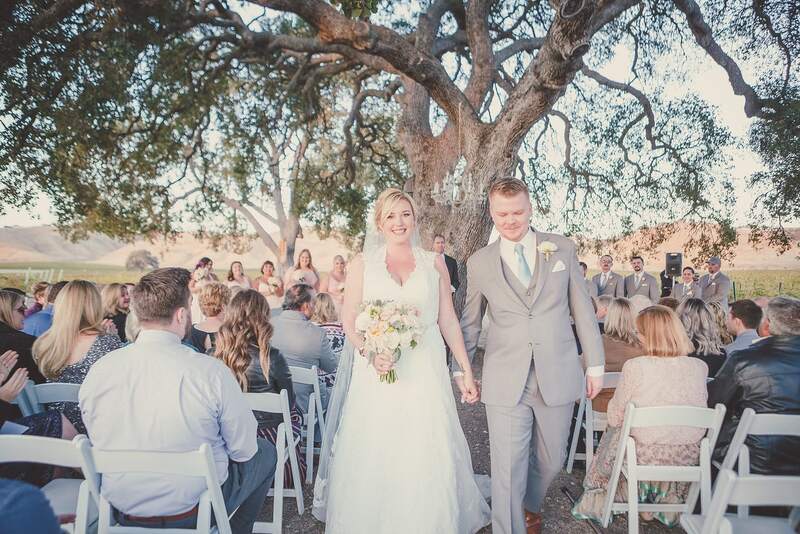 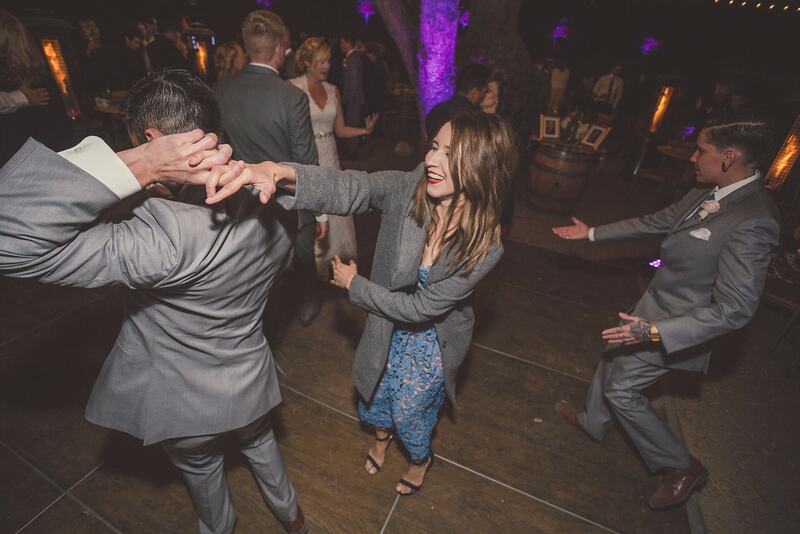 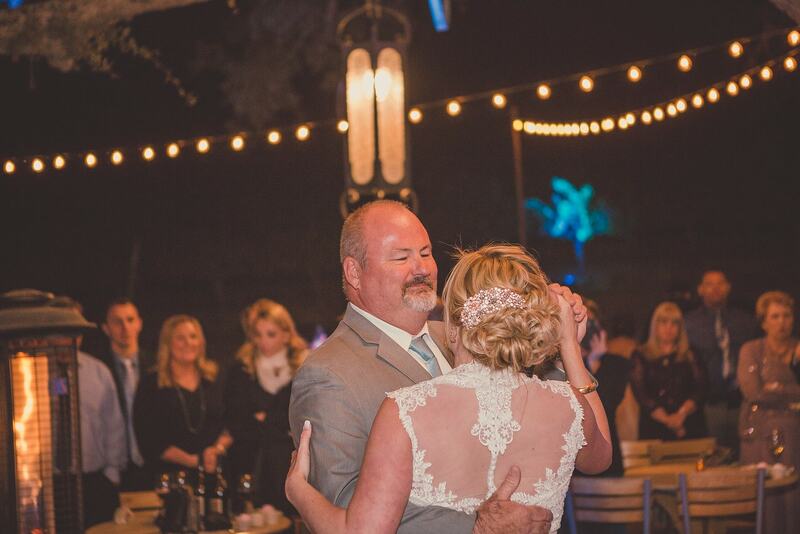 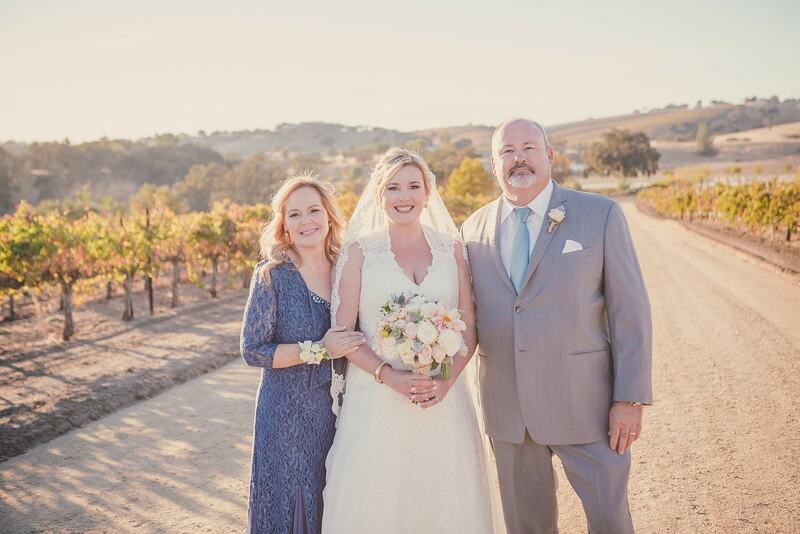 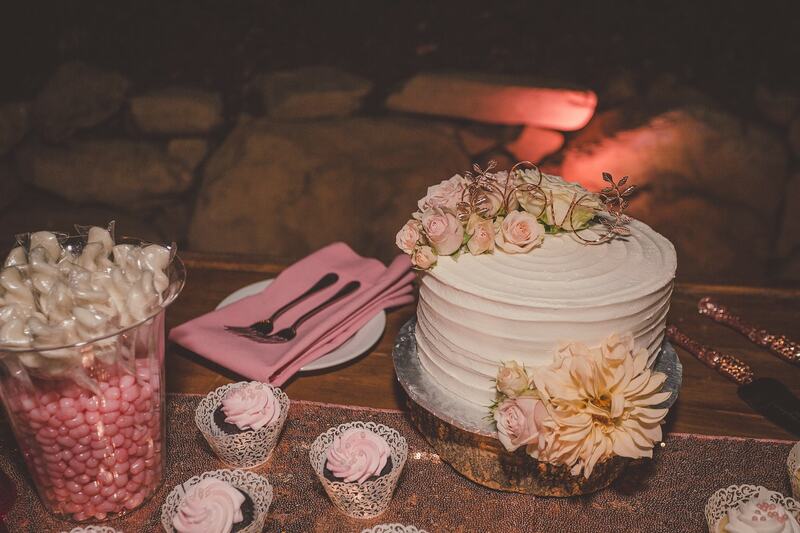 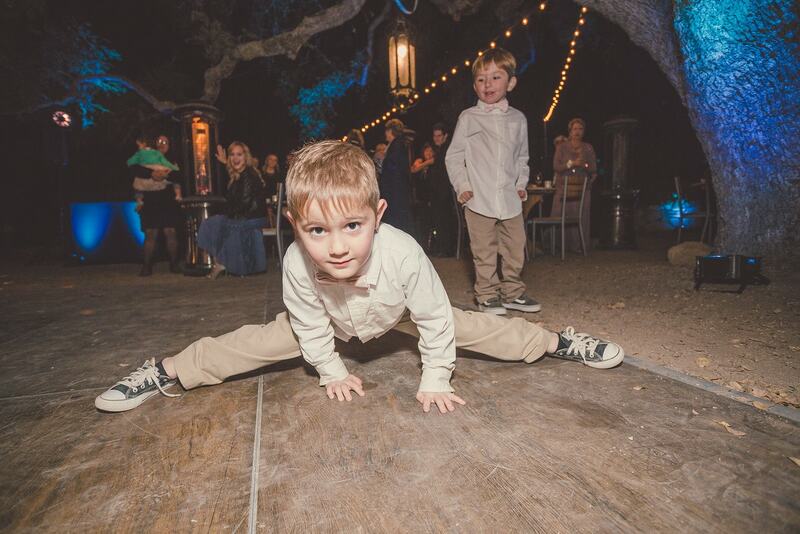 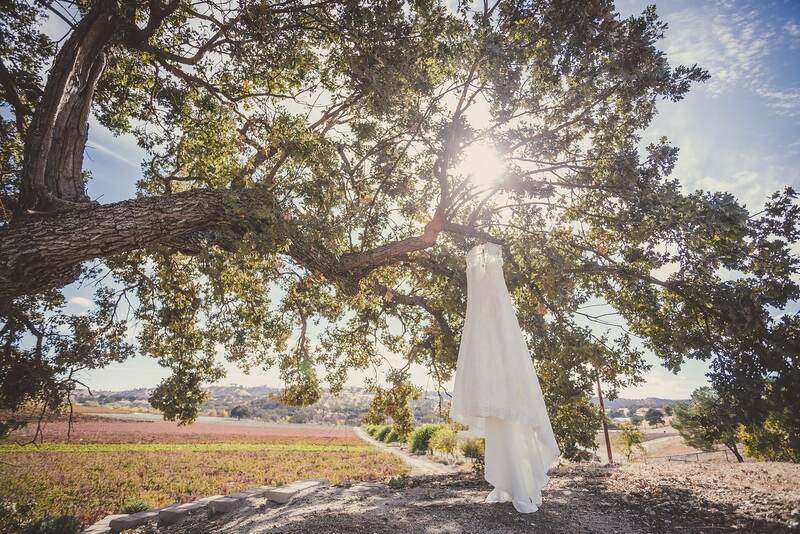 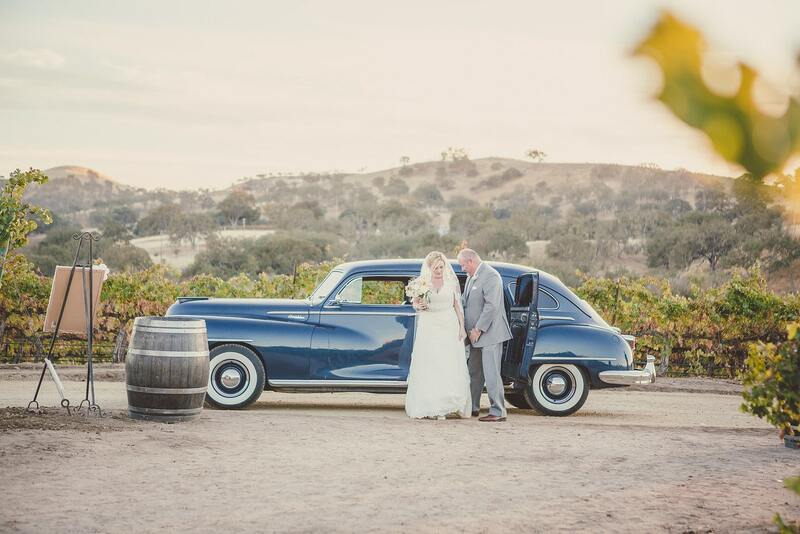 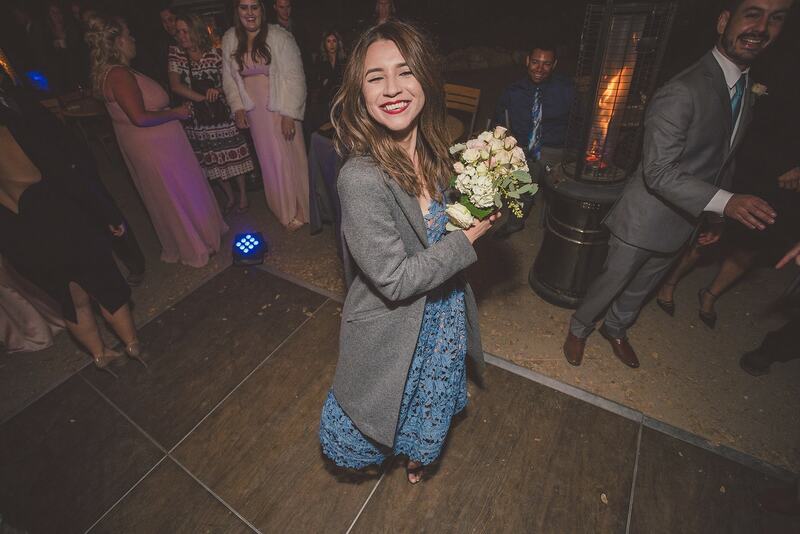 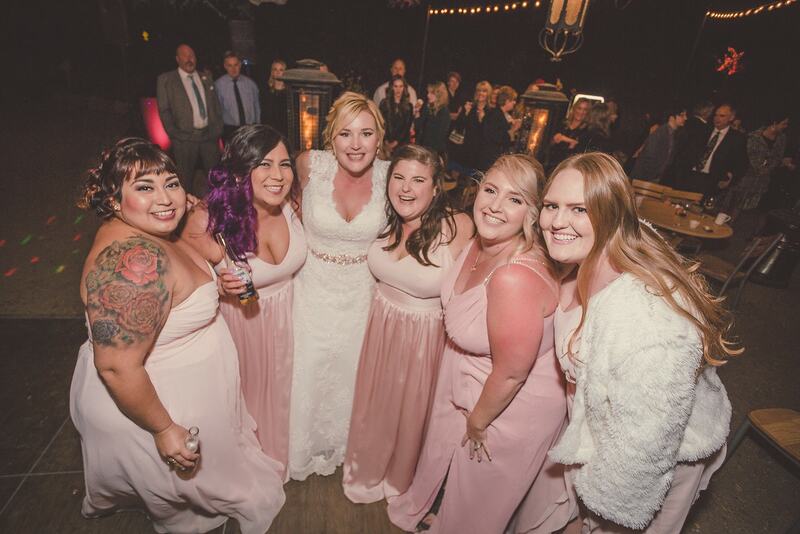 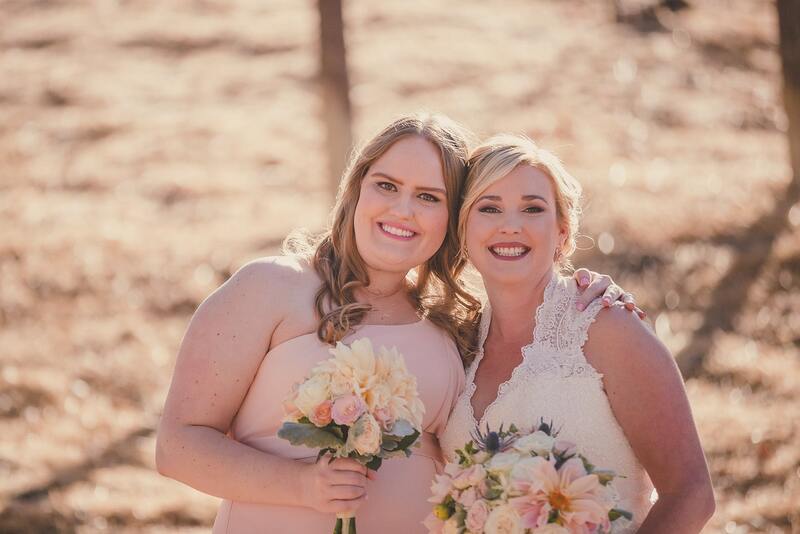 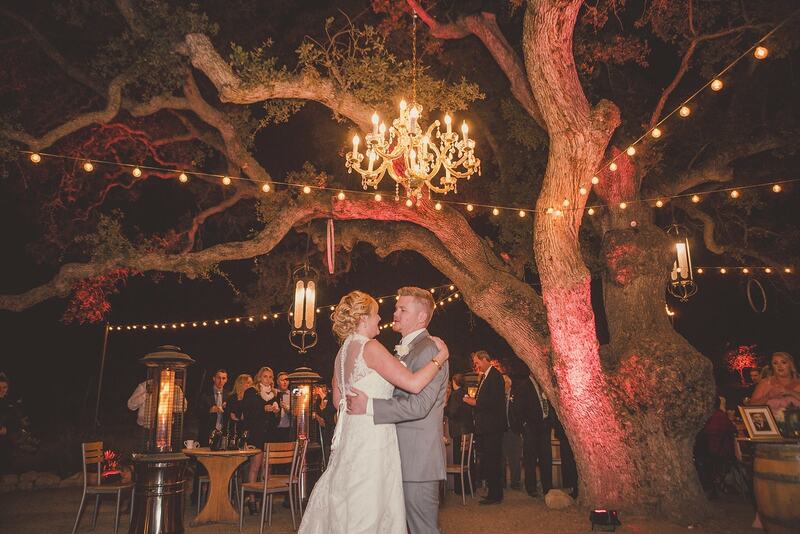 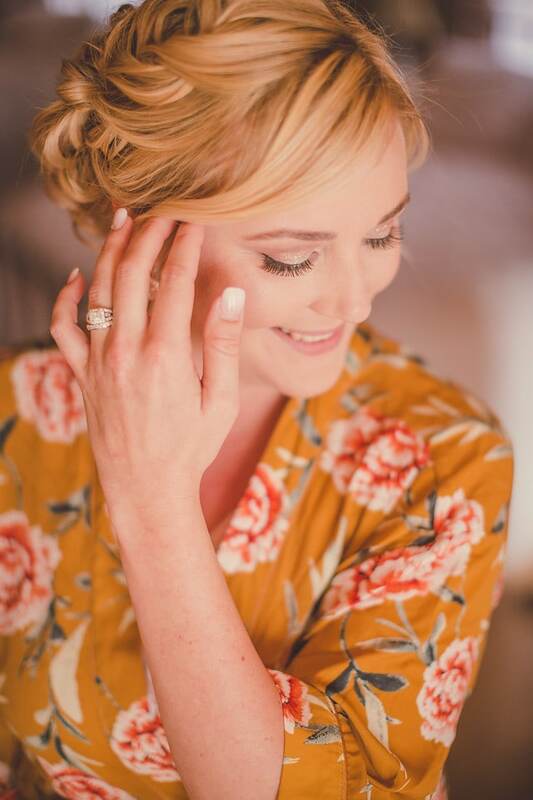 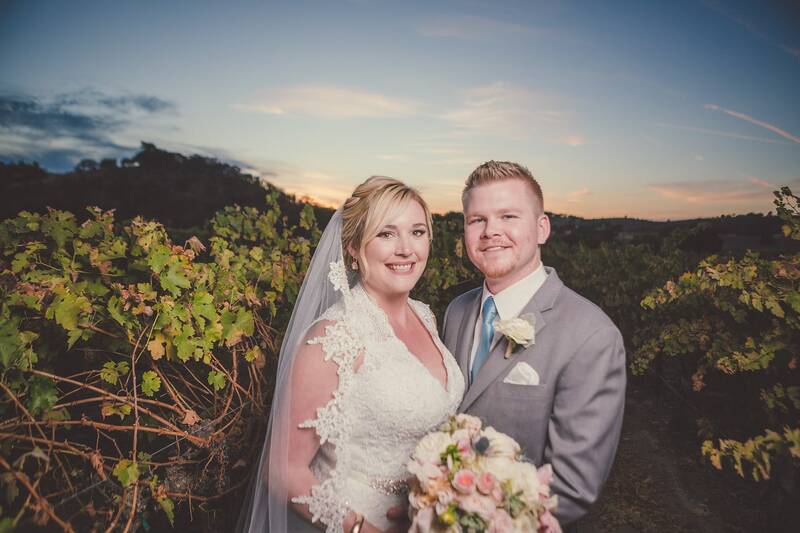 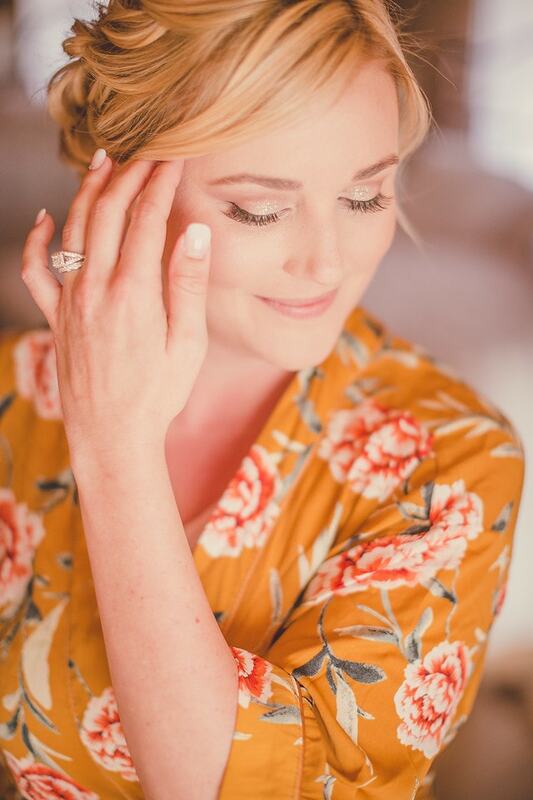 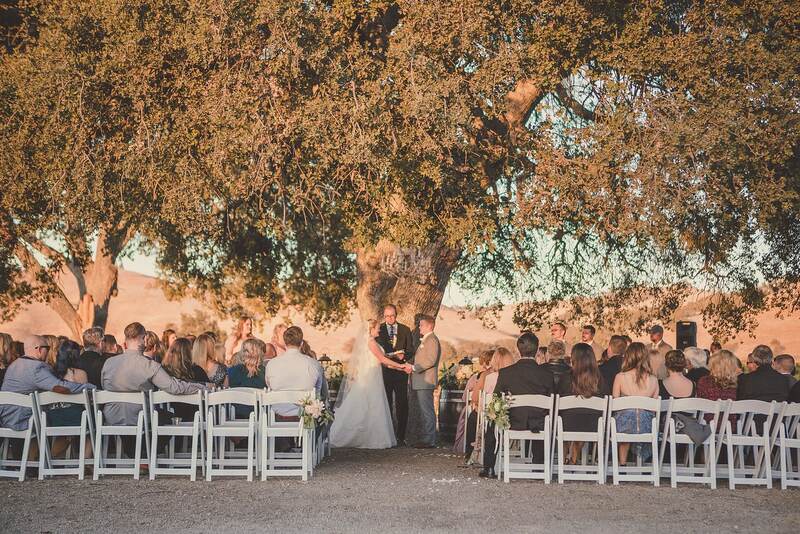 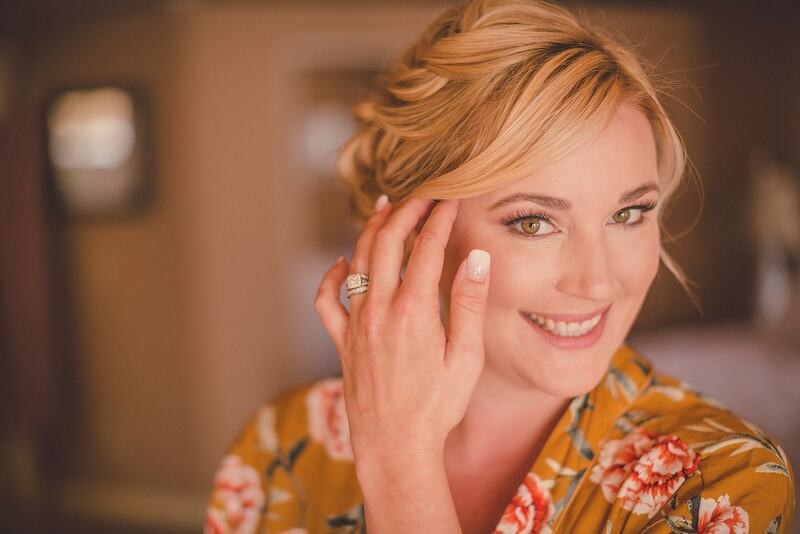 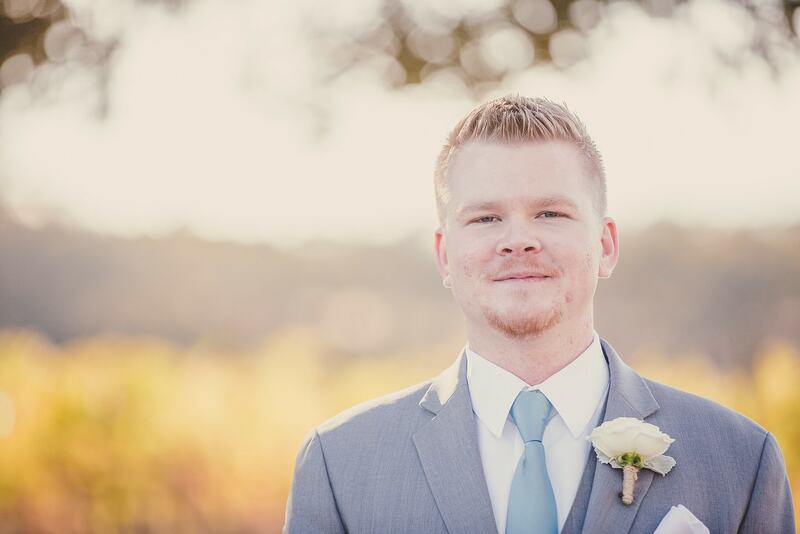 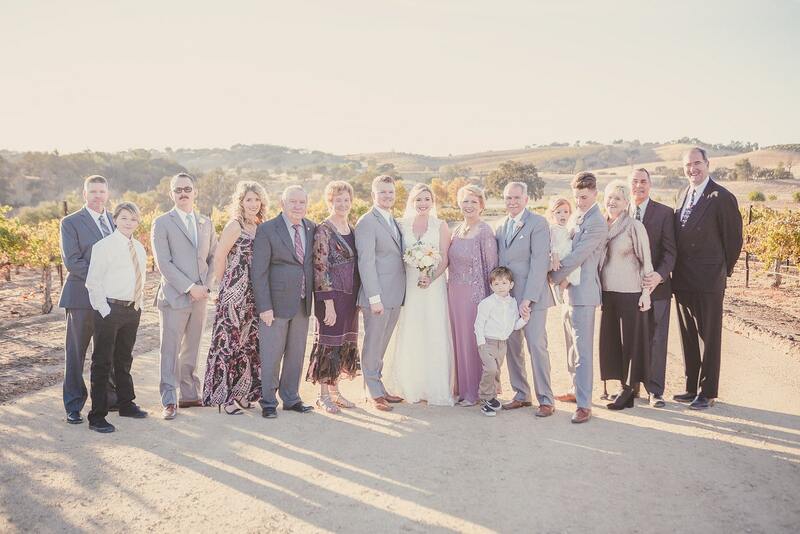 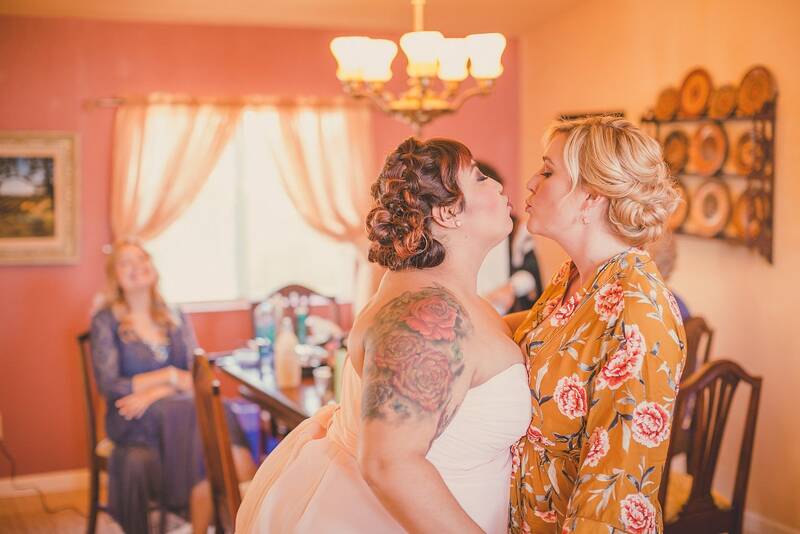 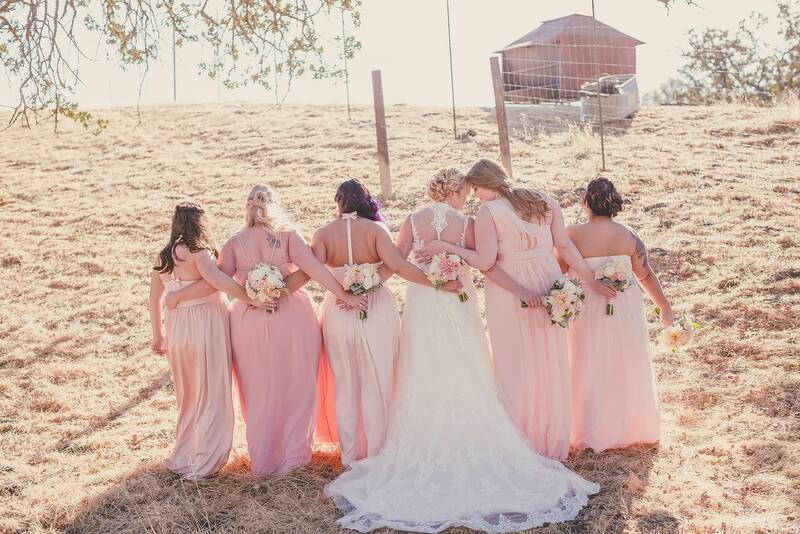 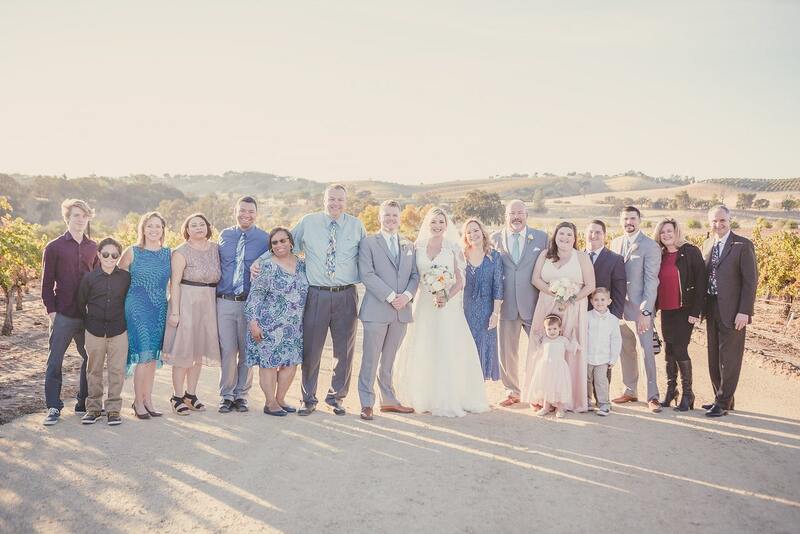 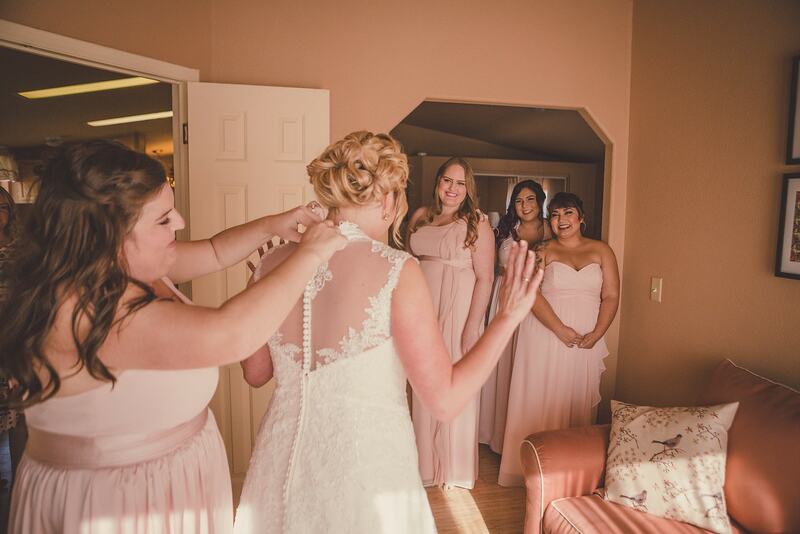 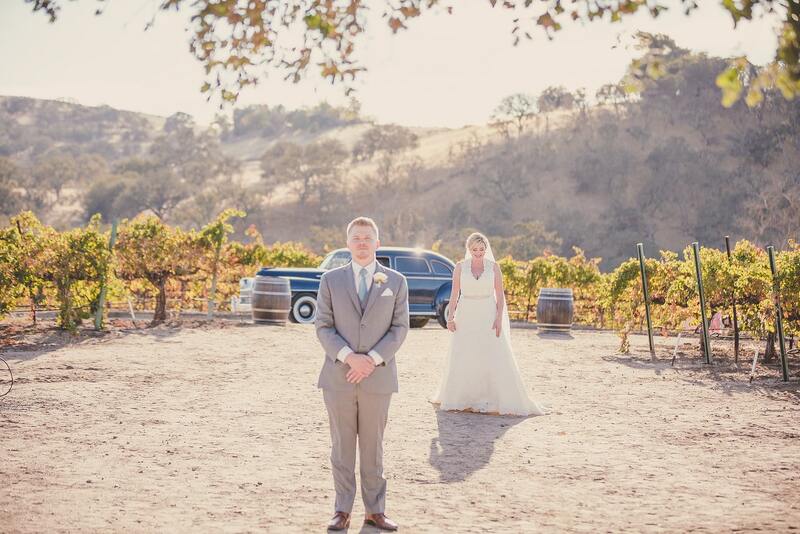 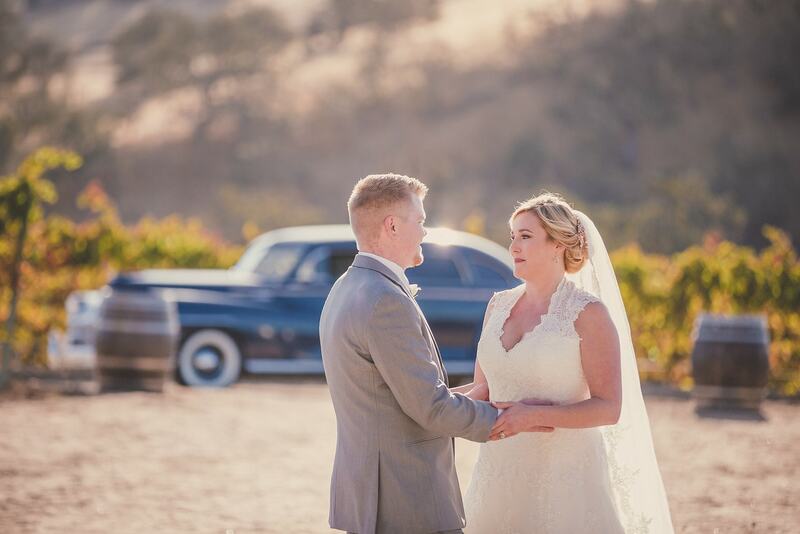 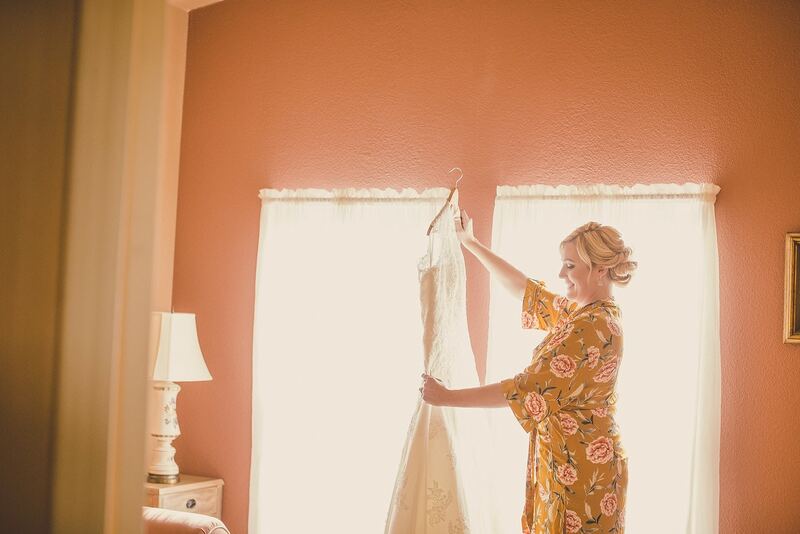 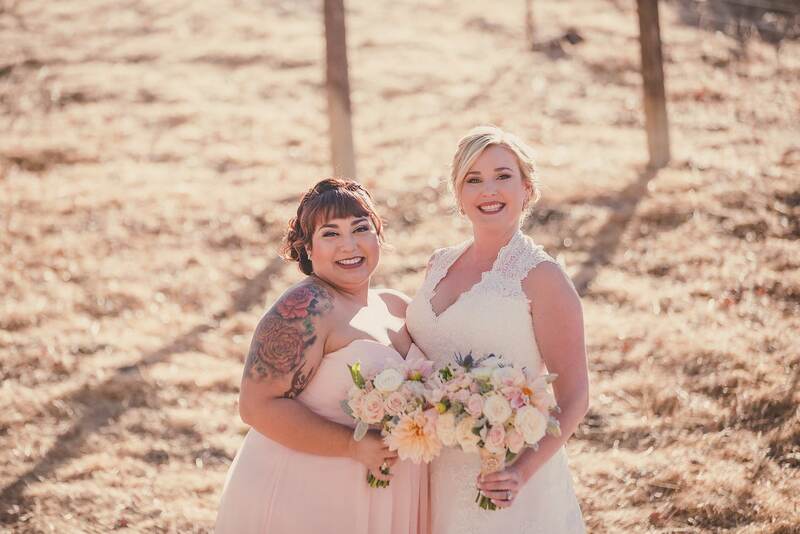 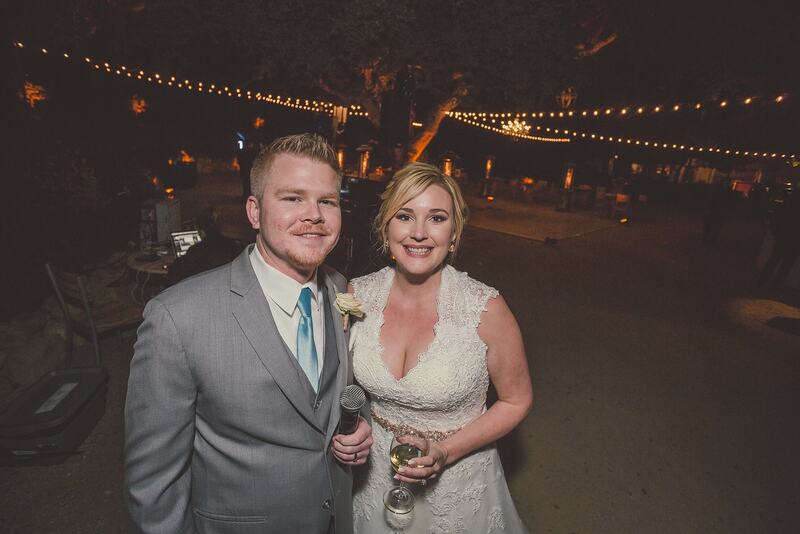 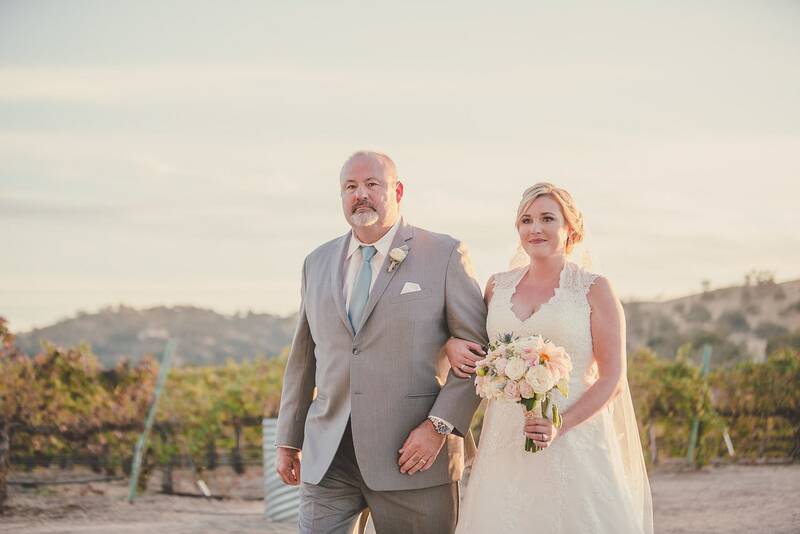 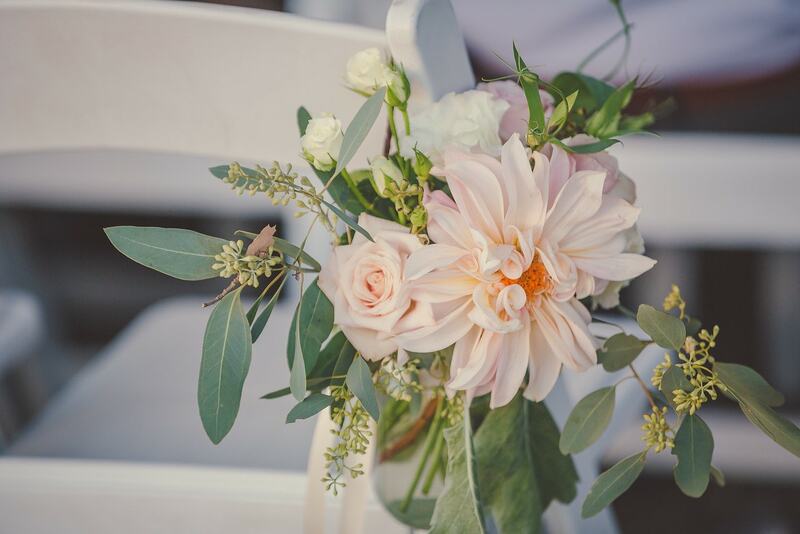 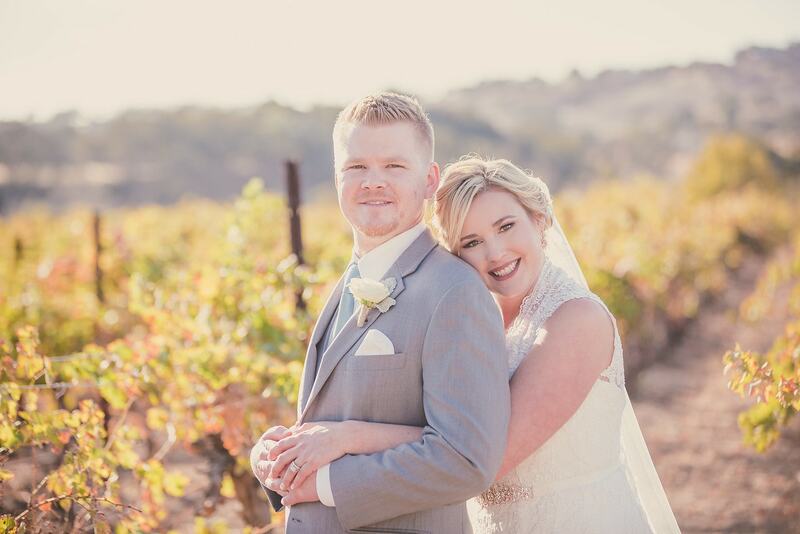 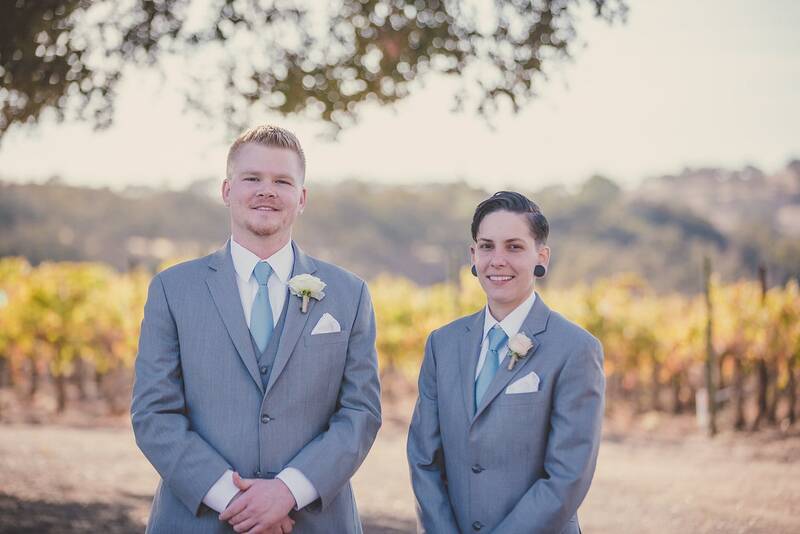 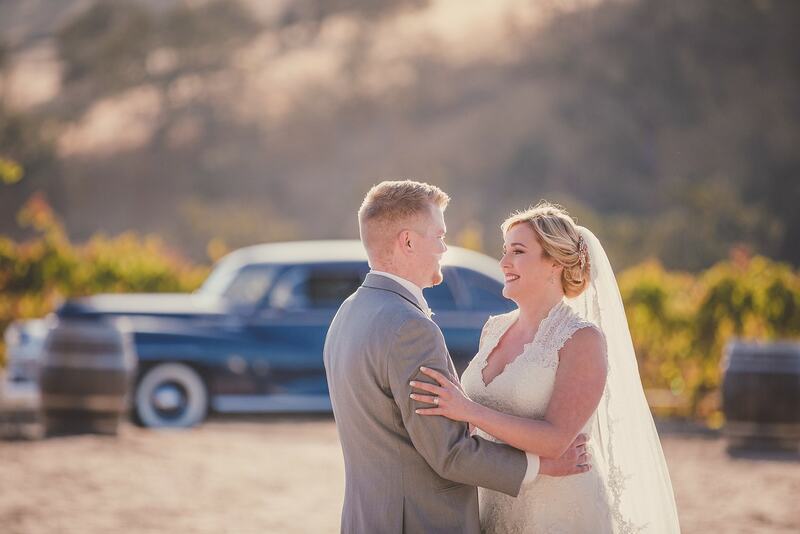 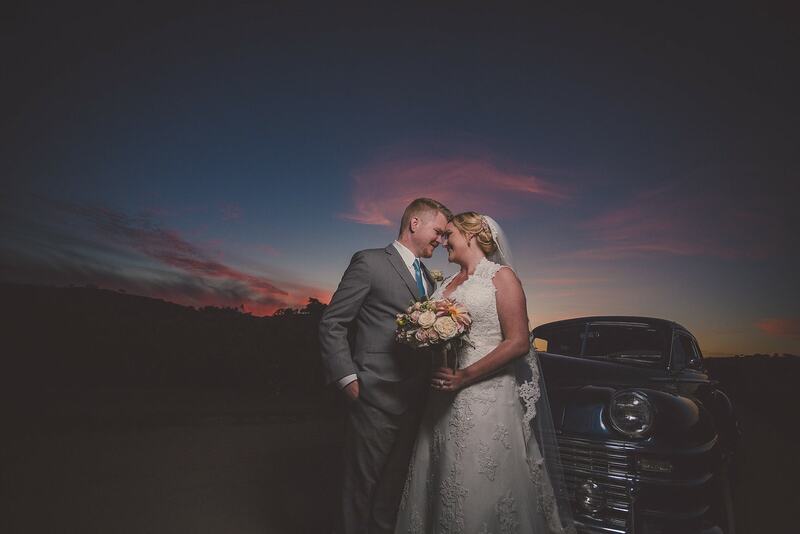 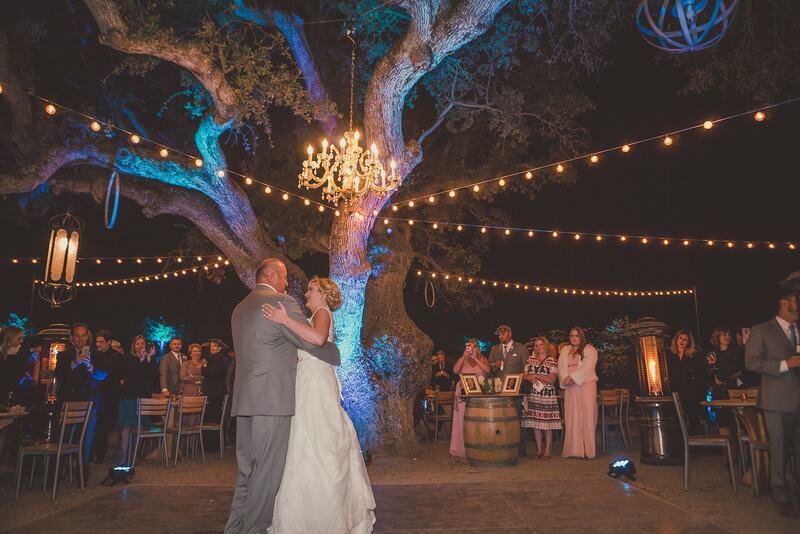 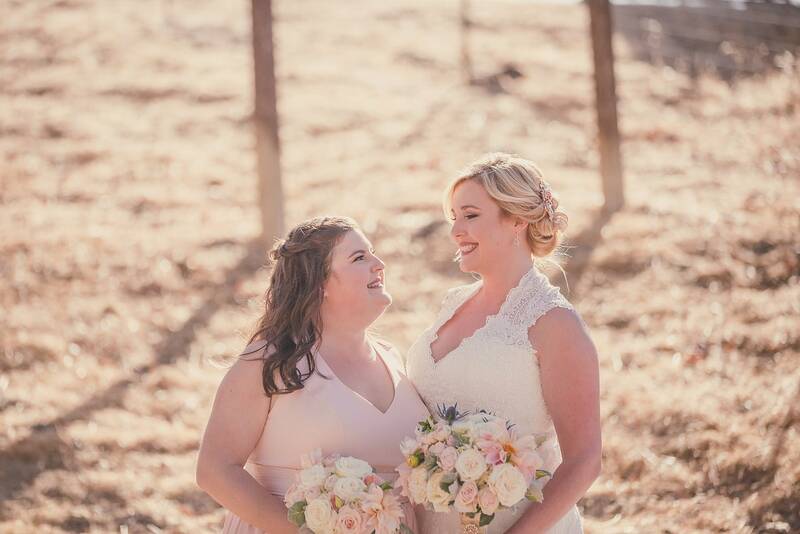 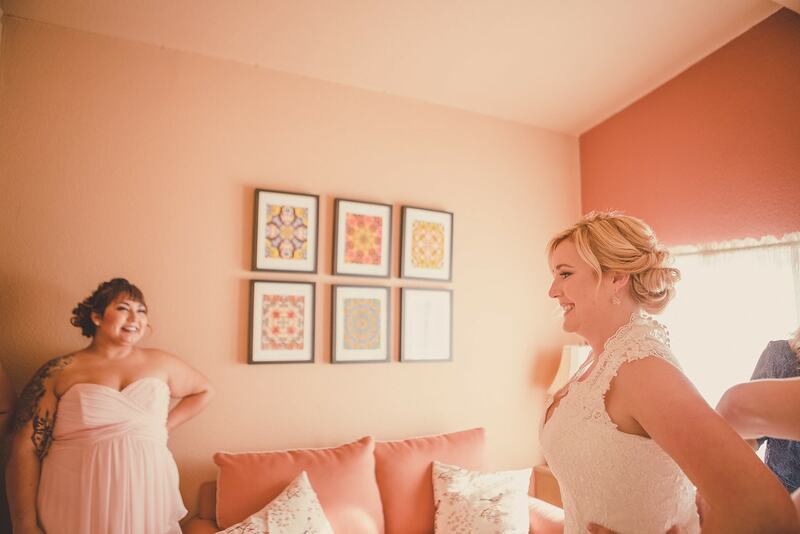 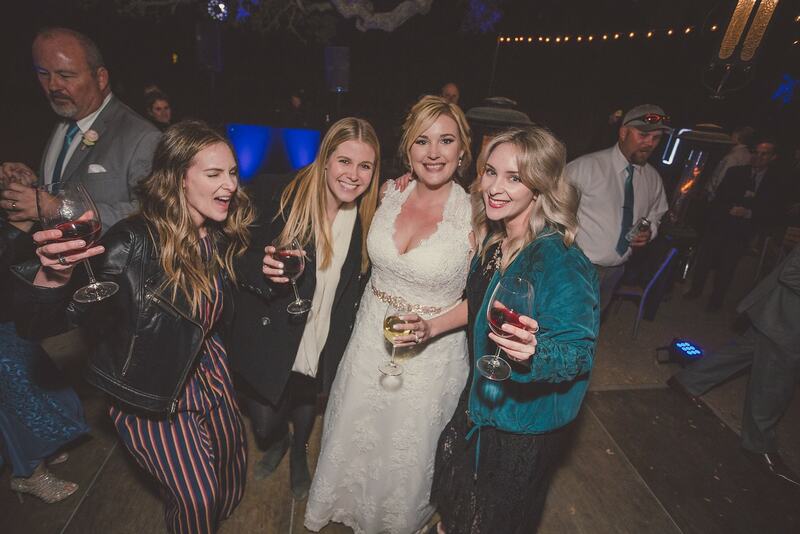 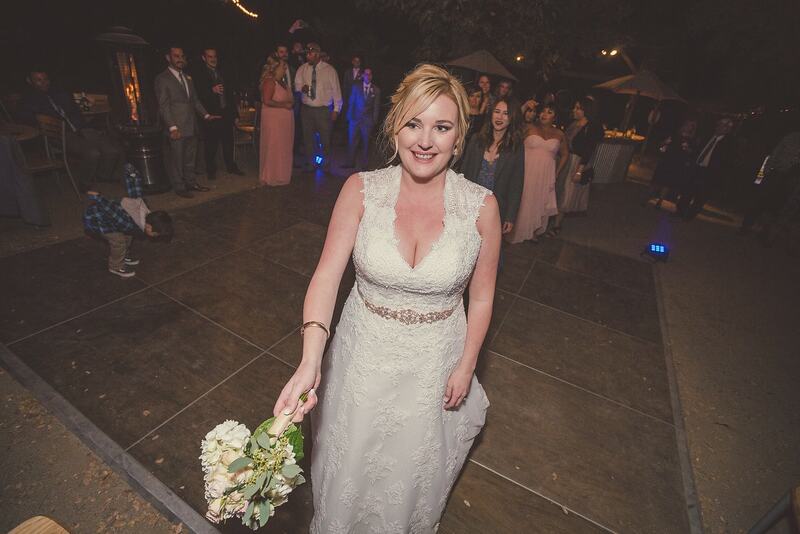 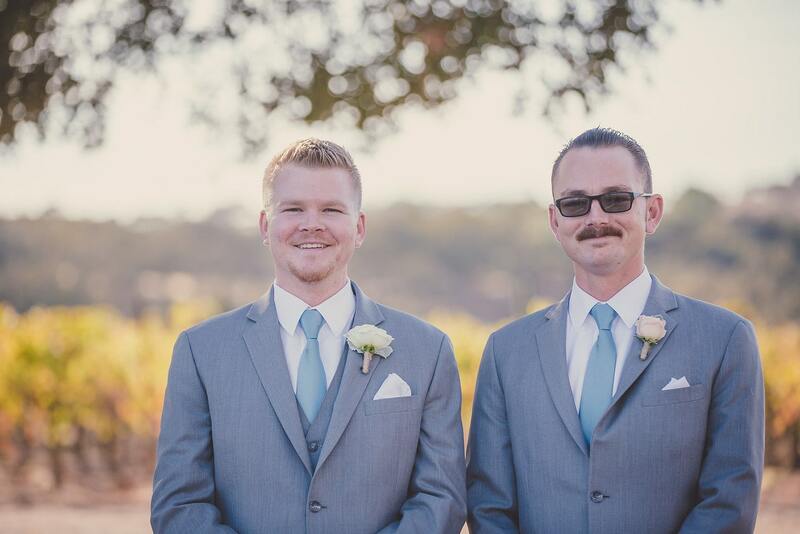 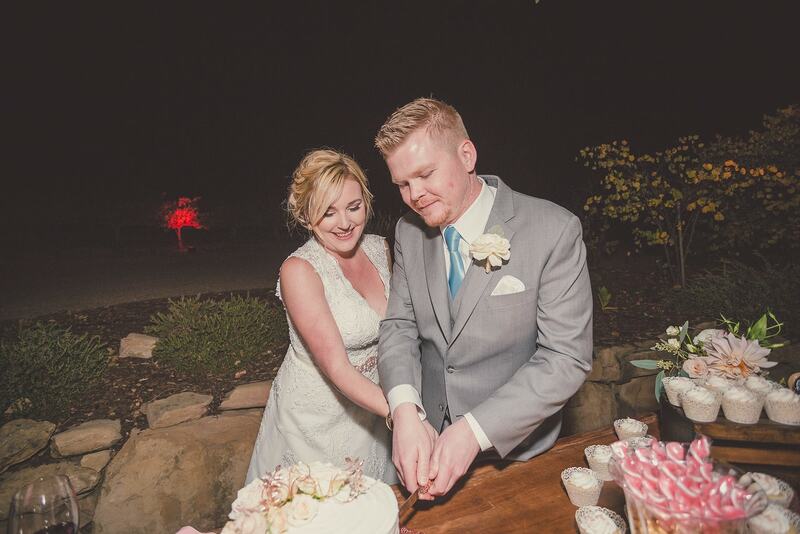 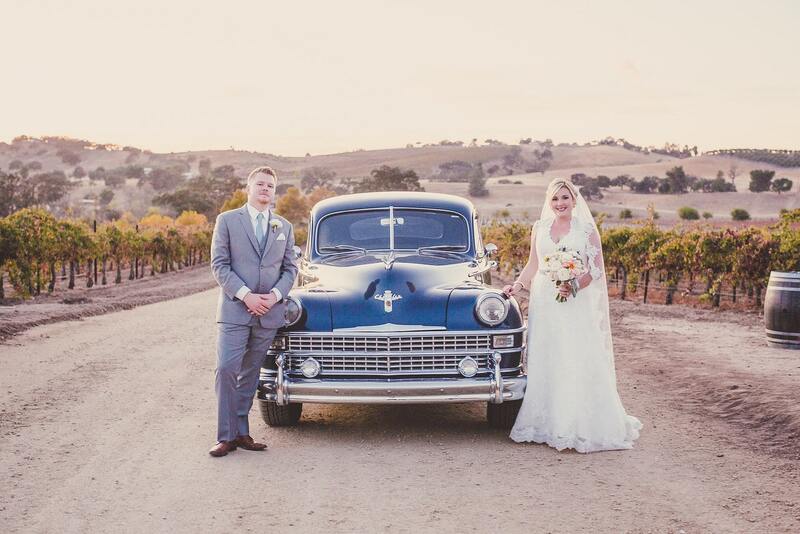 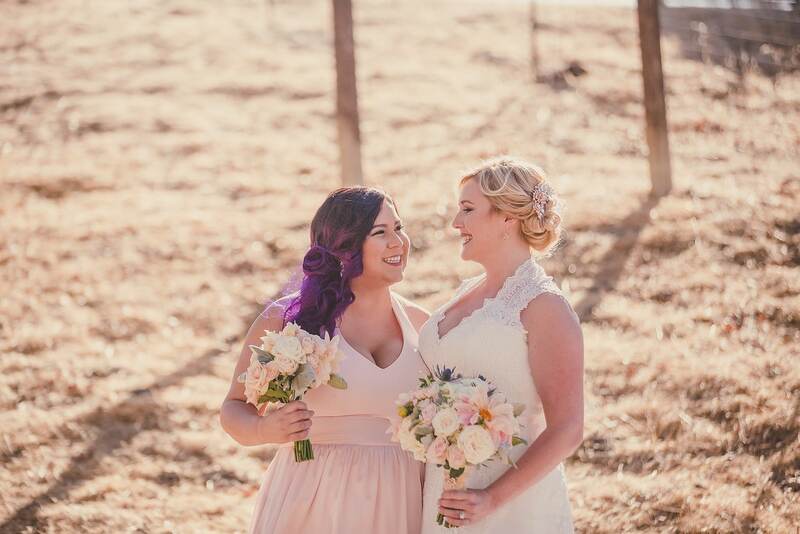 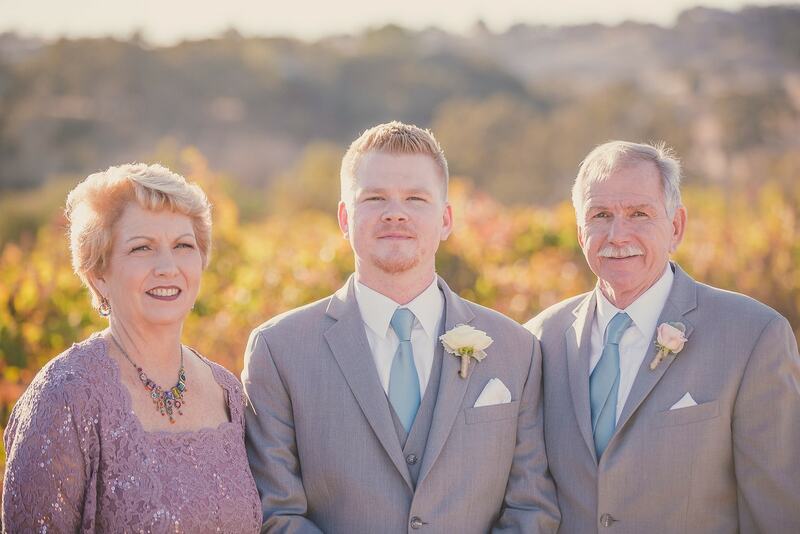 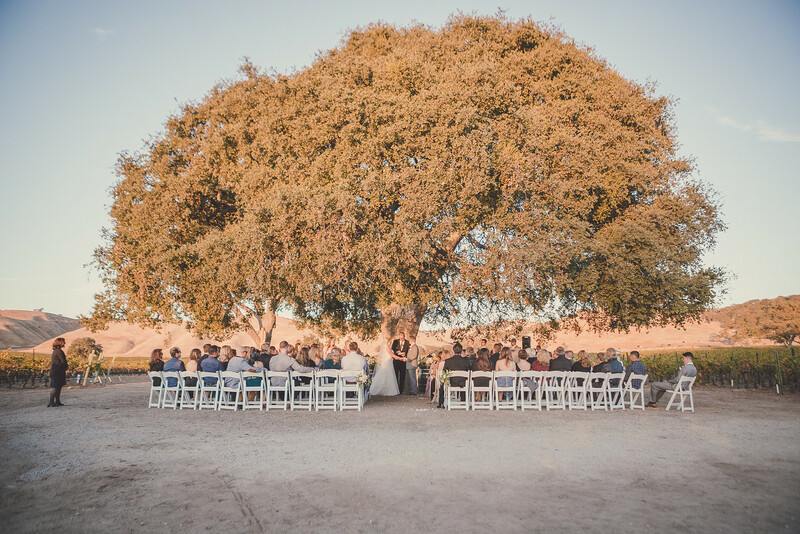 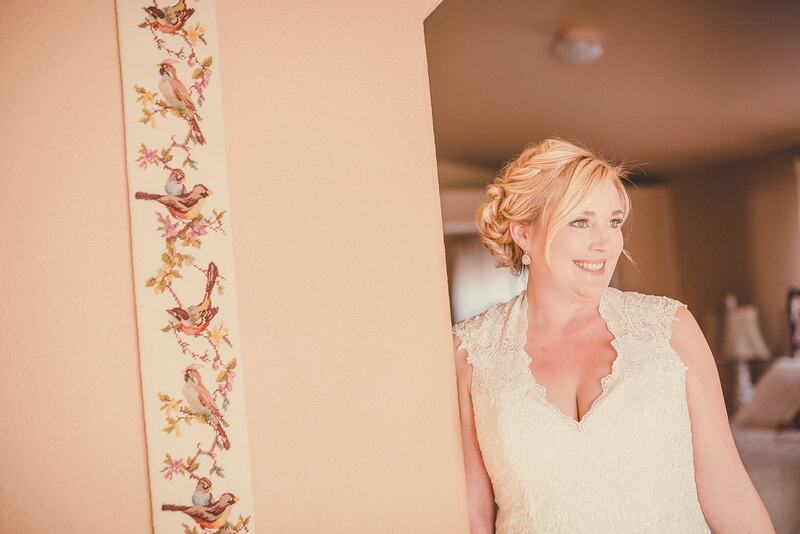 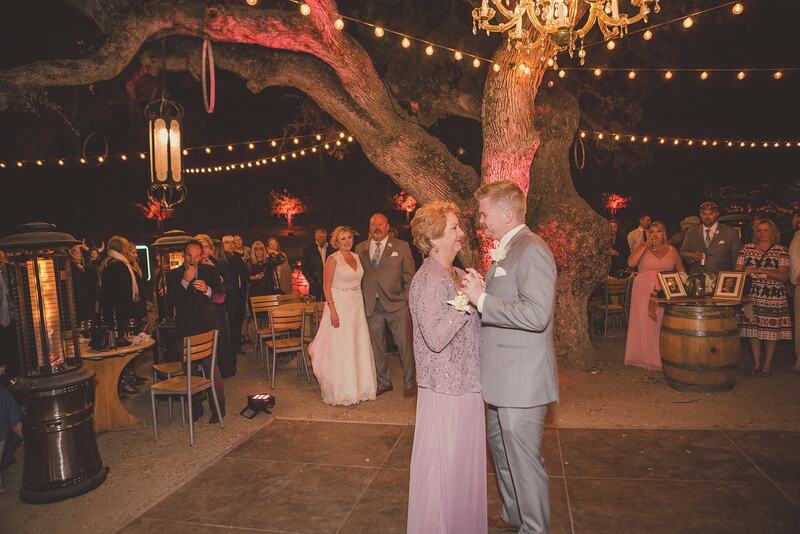 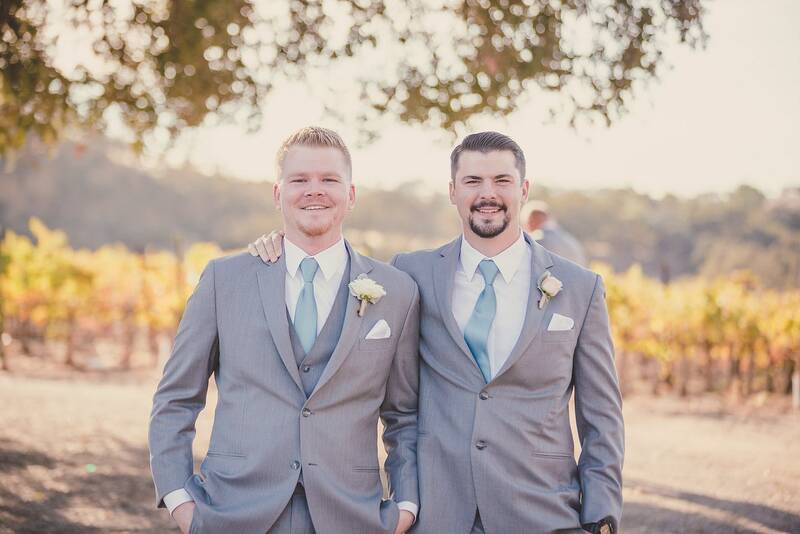 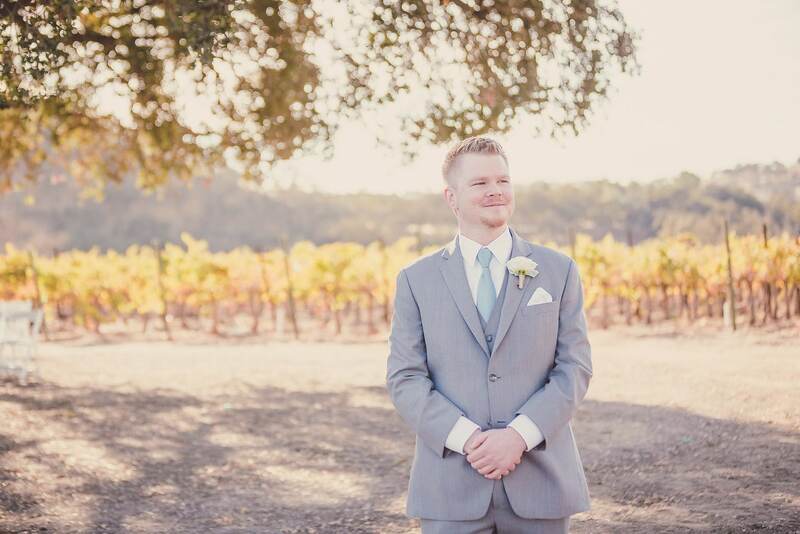 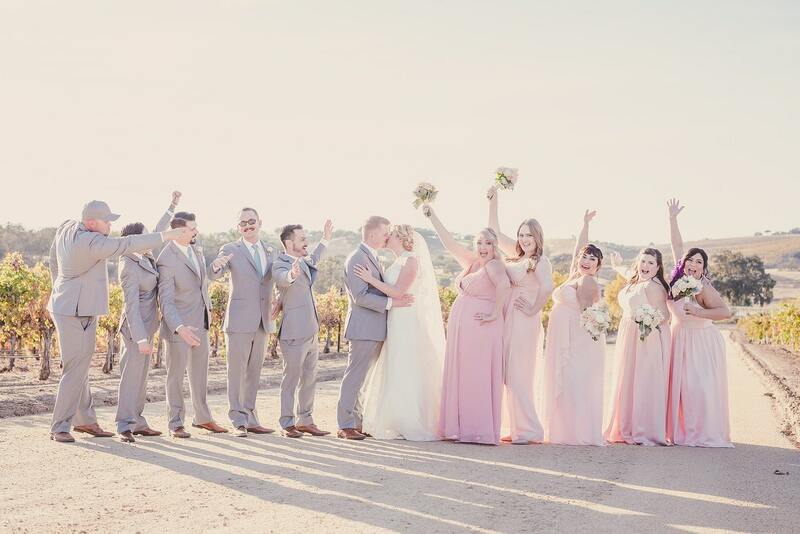 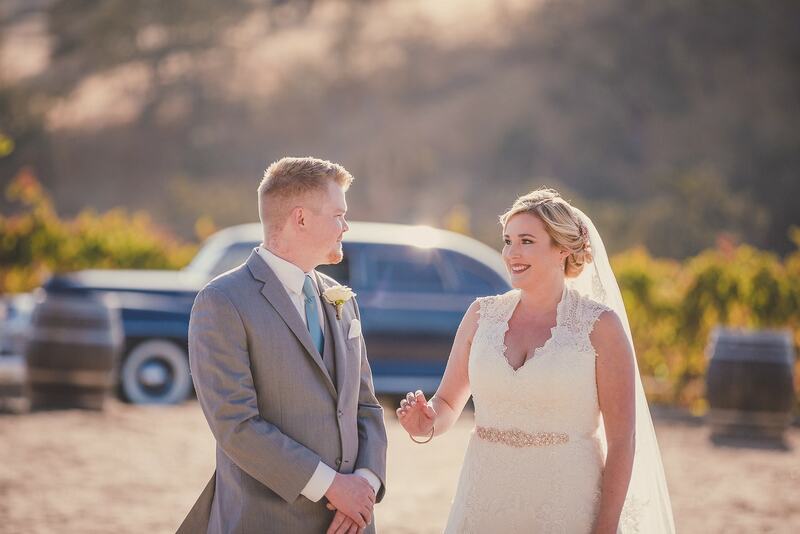 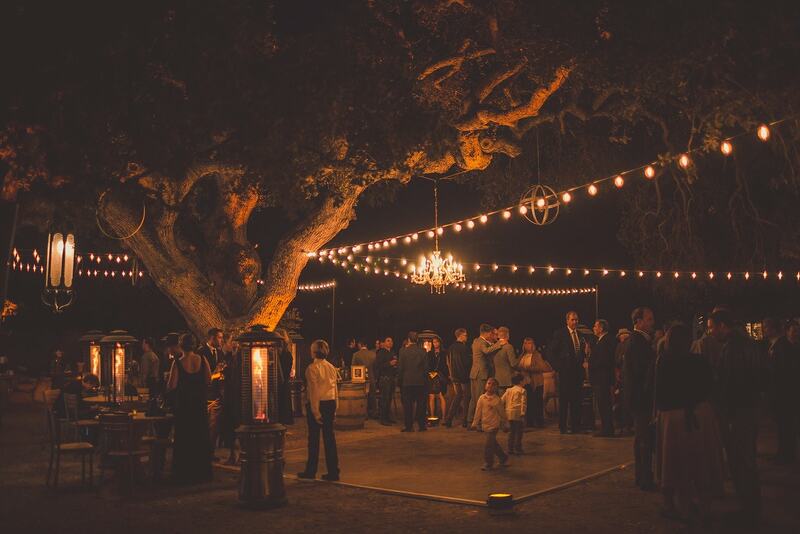 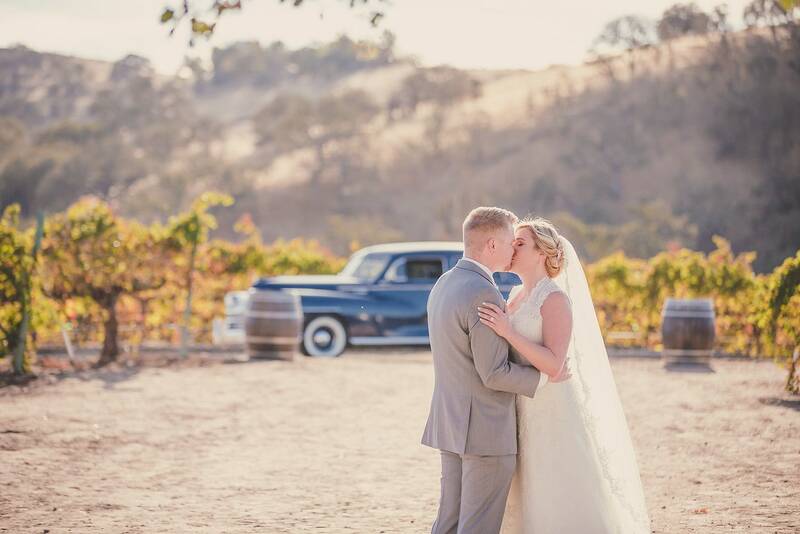 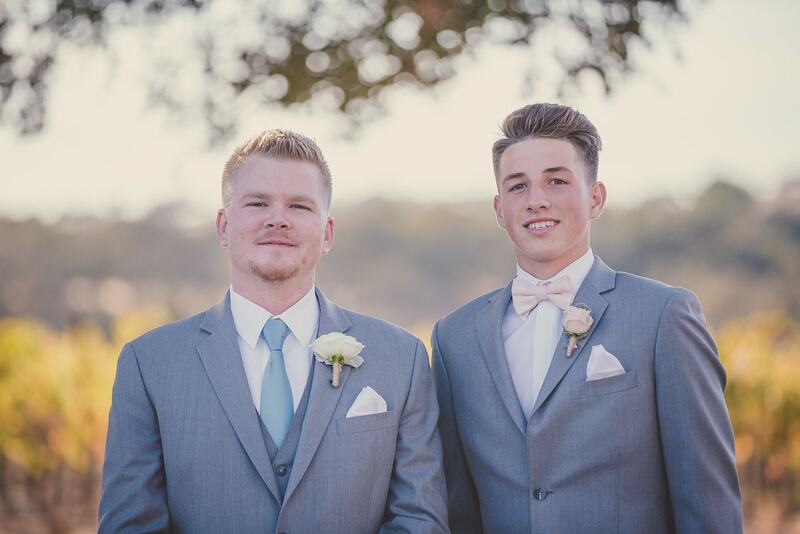 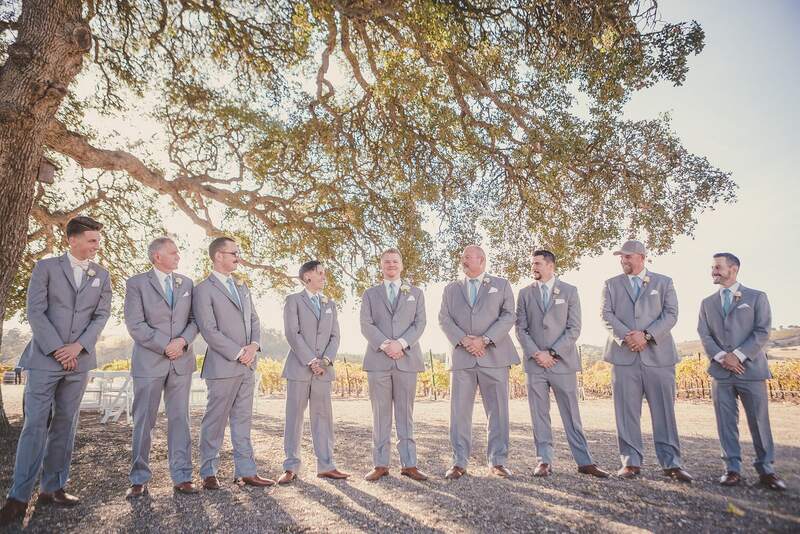 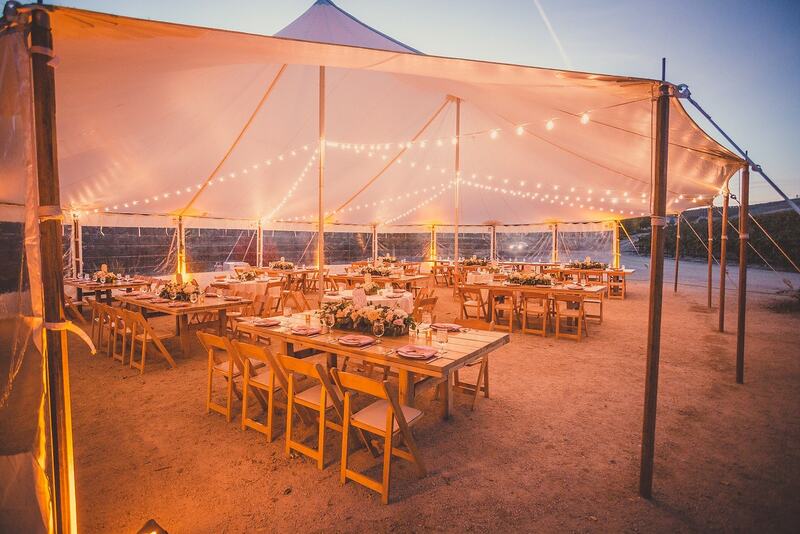 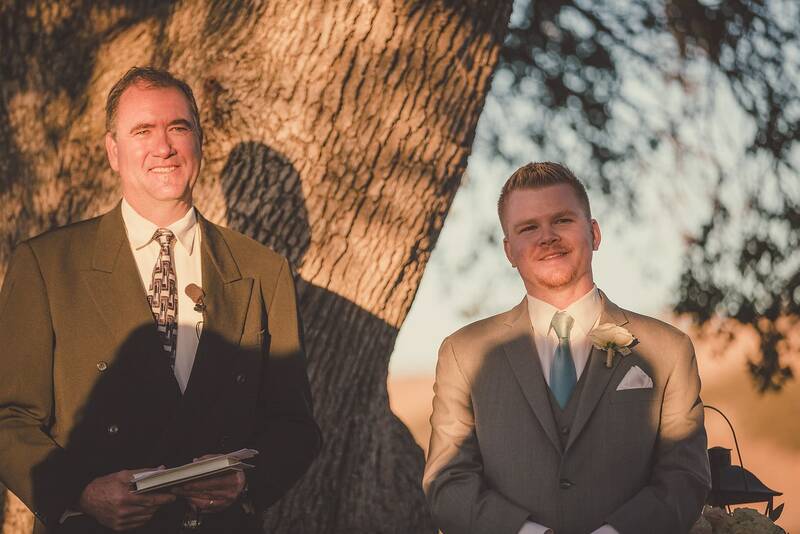 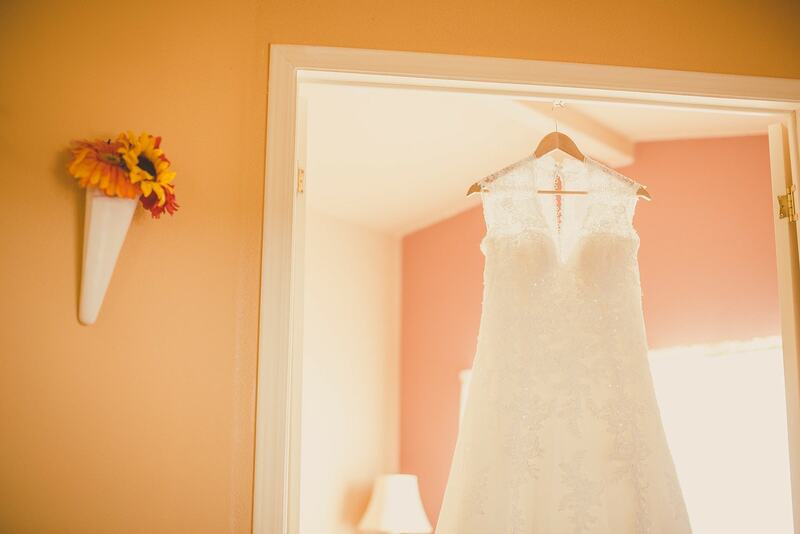 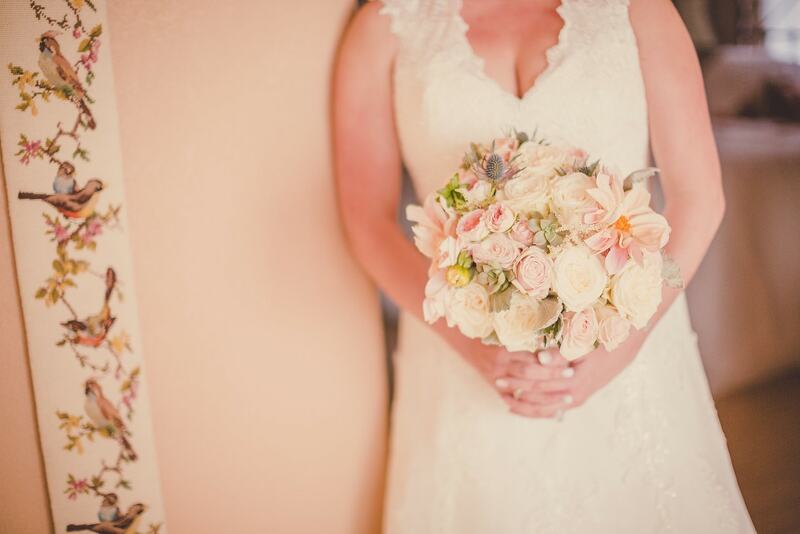 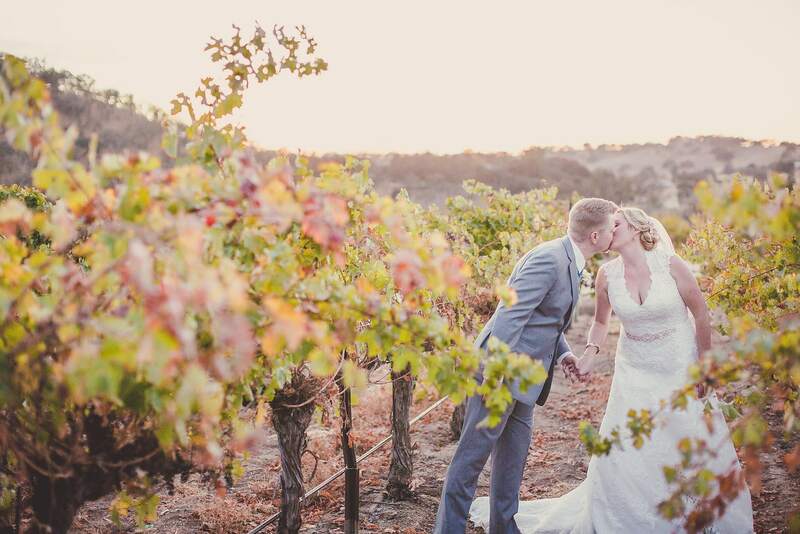 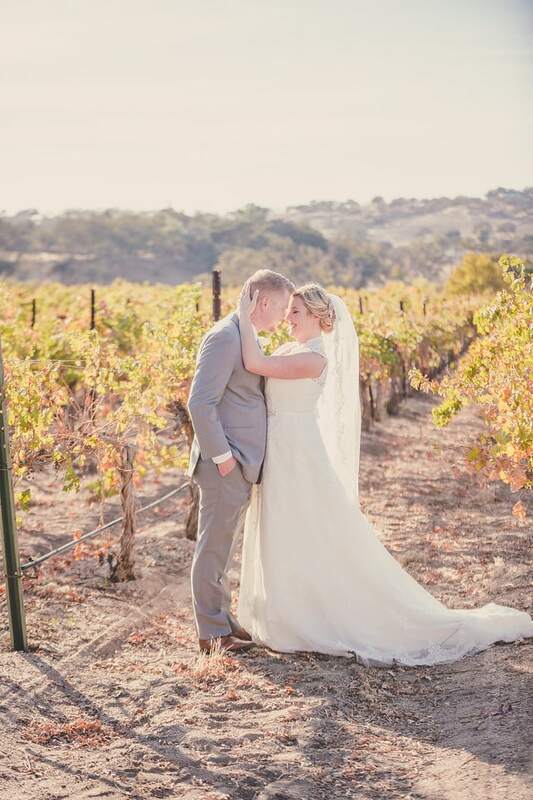 On November 11th, 2017, amongst the rolling hills of colorfully adorned vineyards, Ashley and Matt tied the knot under a grand oak tree at one of the most romantic Central Coast Wedding Venues, Cass Winery in Paso Robles. 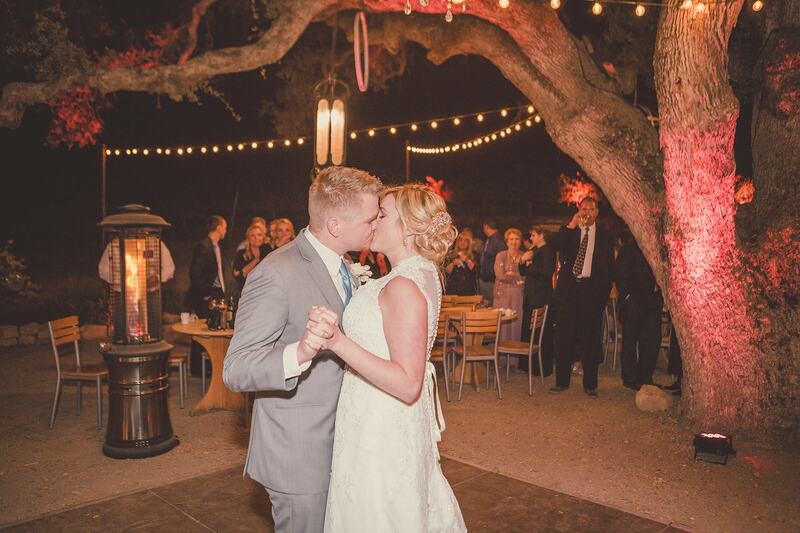 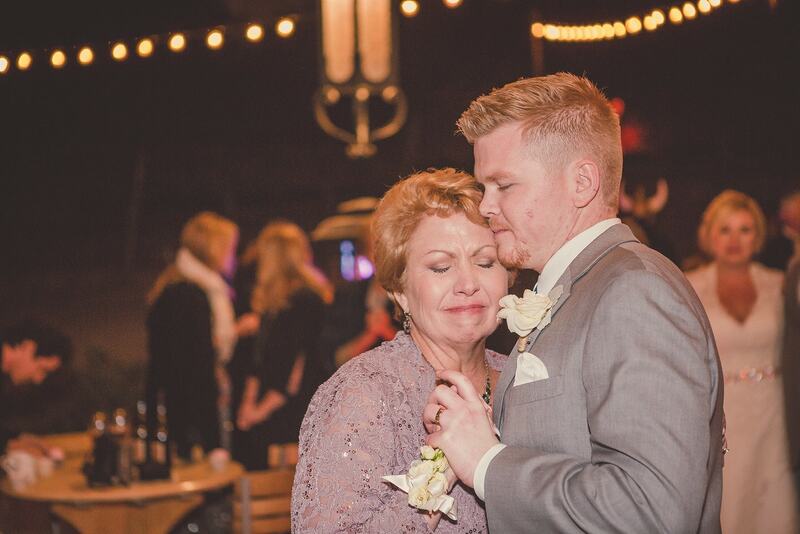 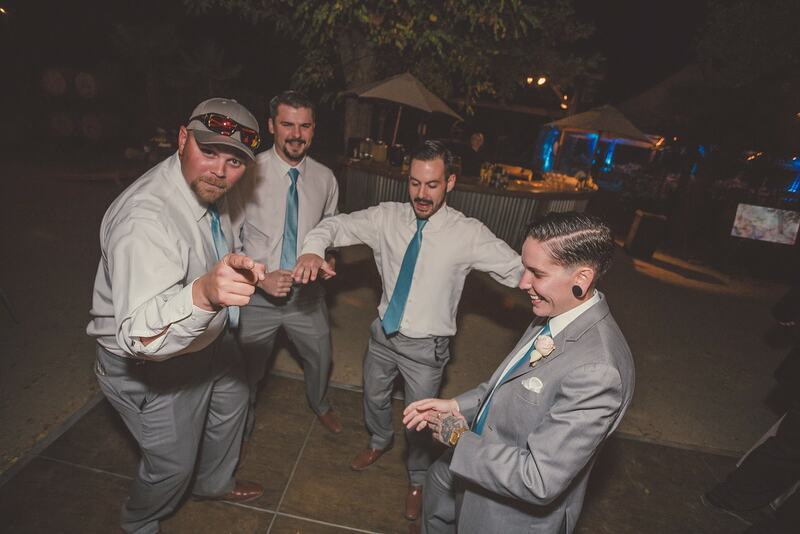 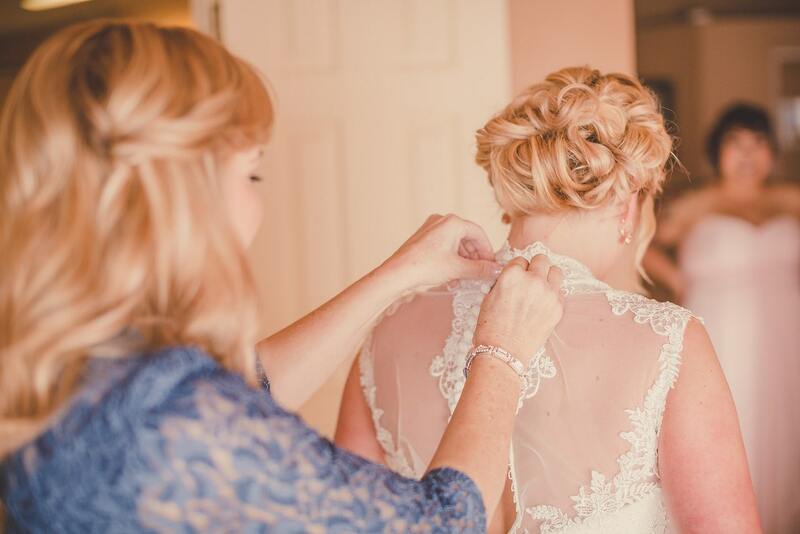 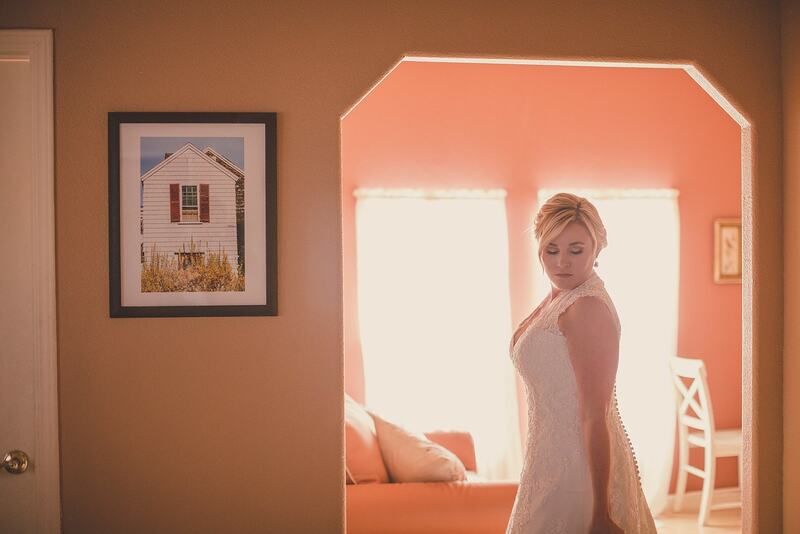 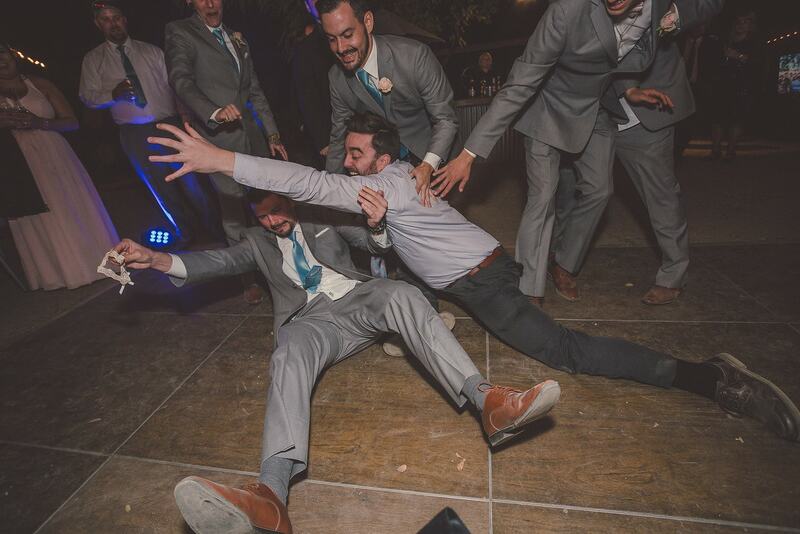 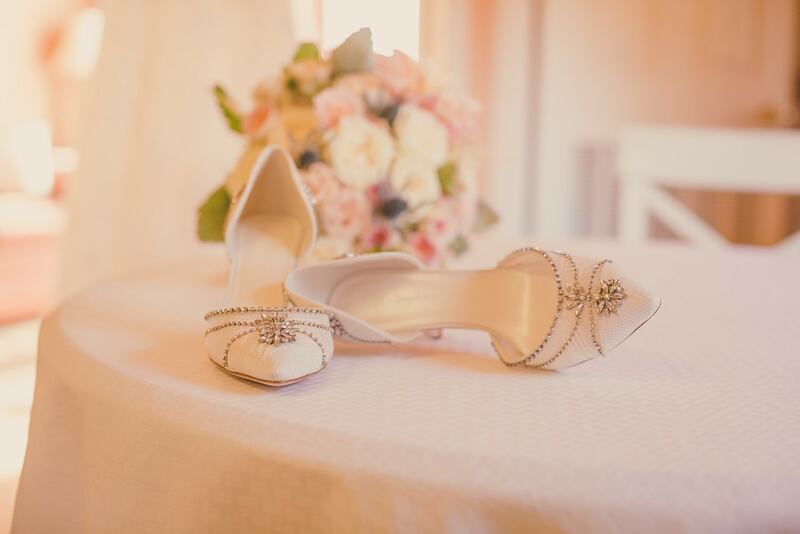 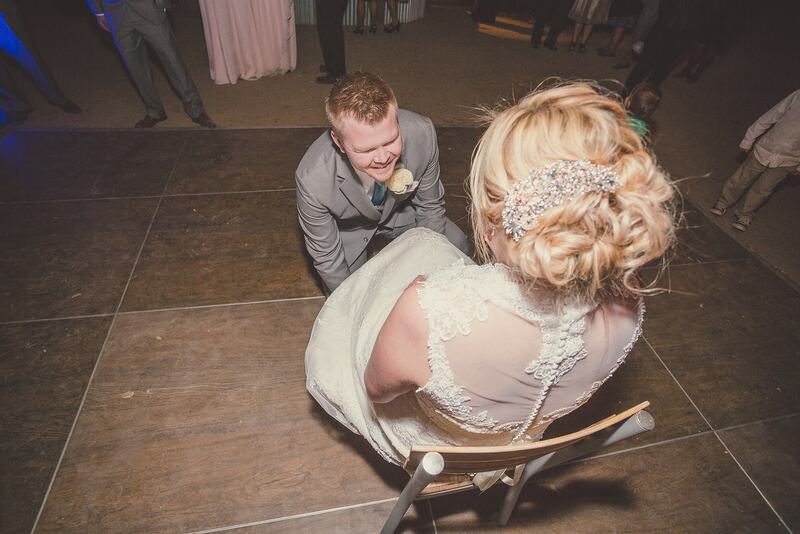 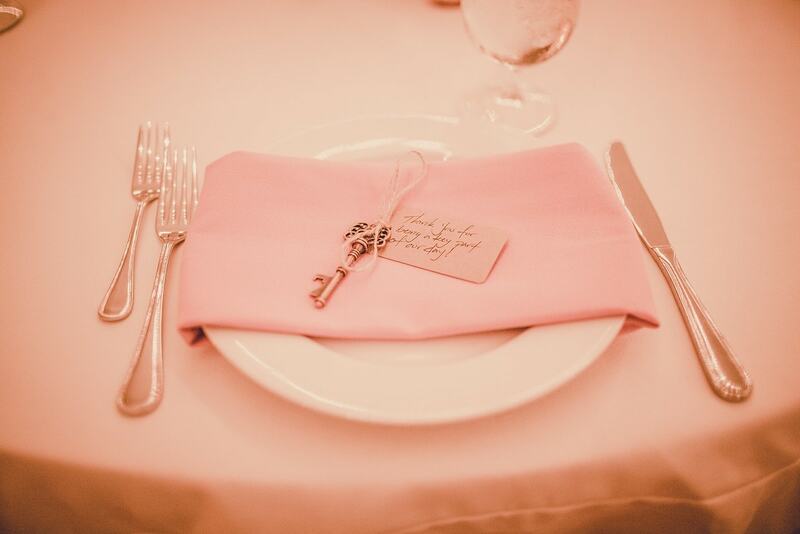 By the looks of their classically beautiful wedding, you would never guess that these two are rockers at heart. 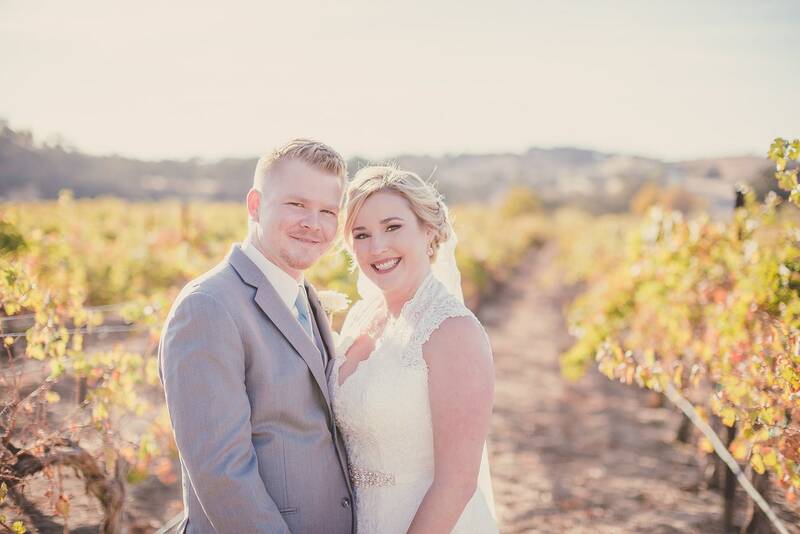 The Kramer Events team was thrilled to be a part of their big day – providing Dj services, decorative lighting design, photobooth fun, and the photographs that were taken by Justin Jacobs of Kramer Events Photography are a stunning representation of wine country in the fall, and perfectly capture the love this unique couple has for one another. 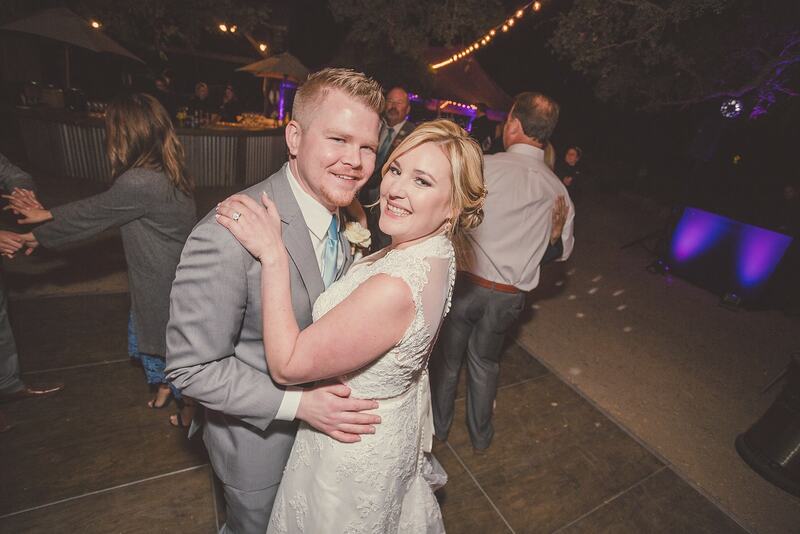 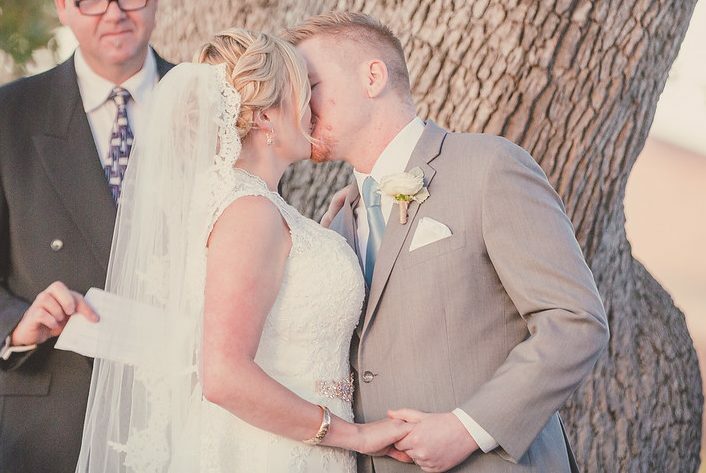 Congratulations Ashley and Matt Reynolds! 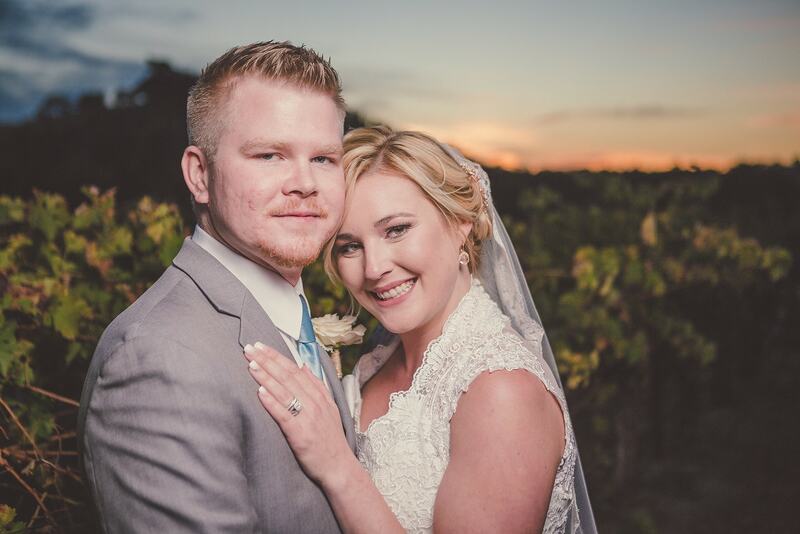 We wish you all the best on your lifelong journey together.